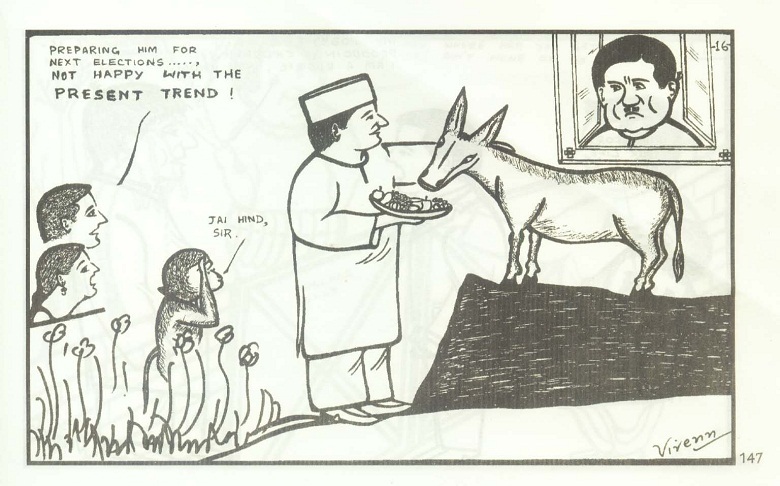 Cartoons always fascinated me. 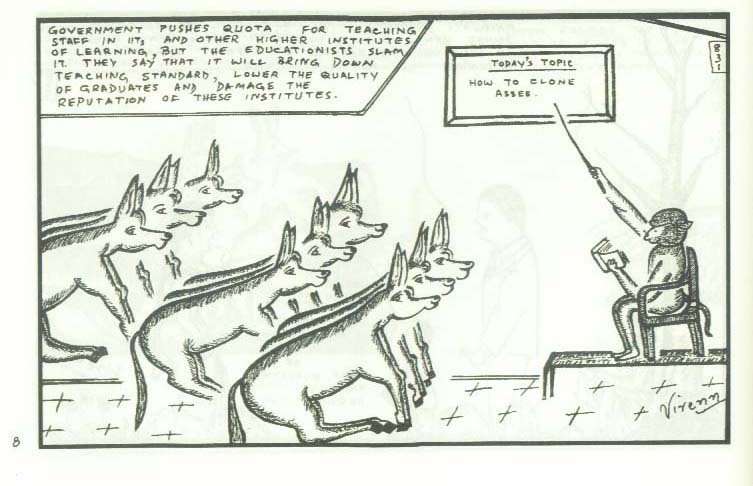 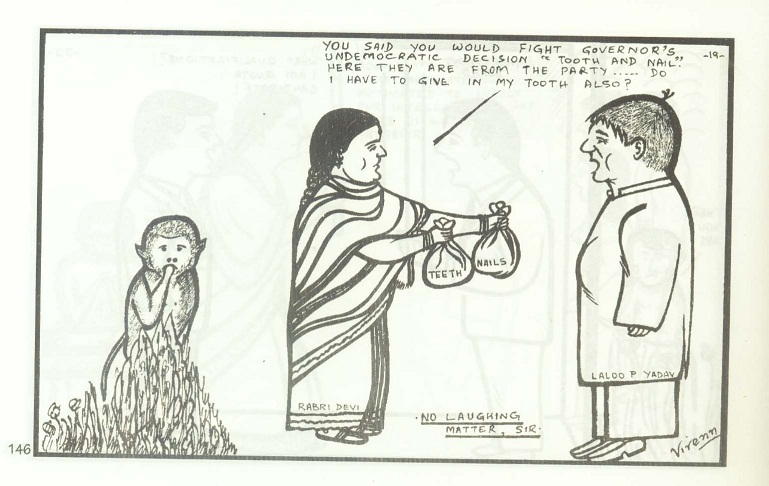 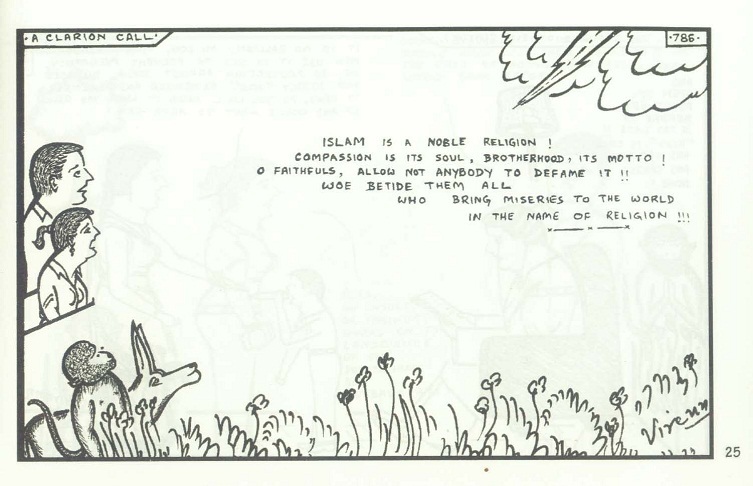 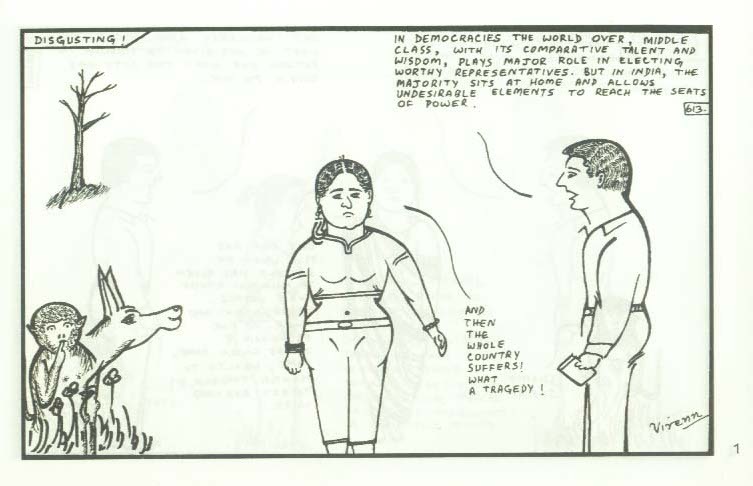 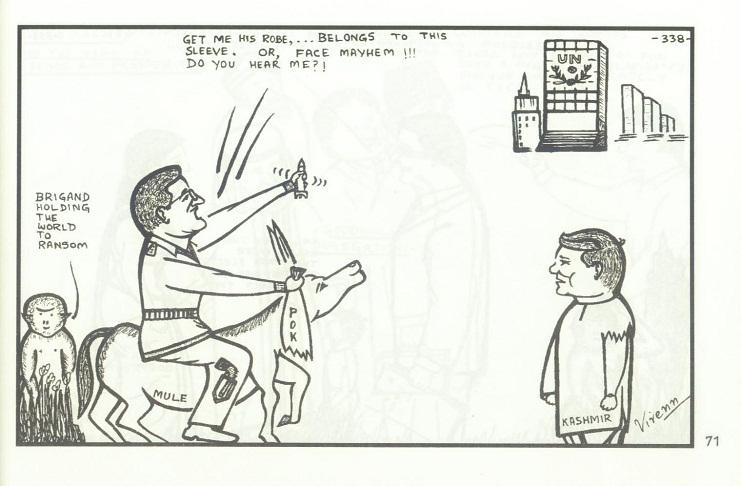 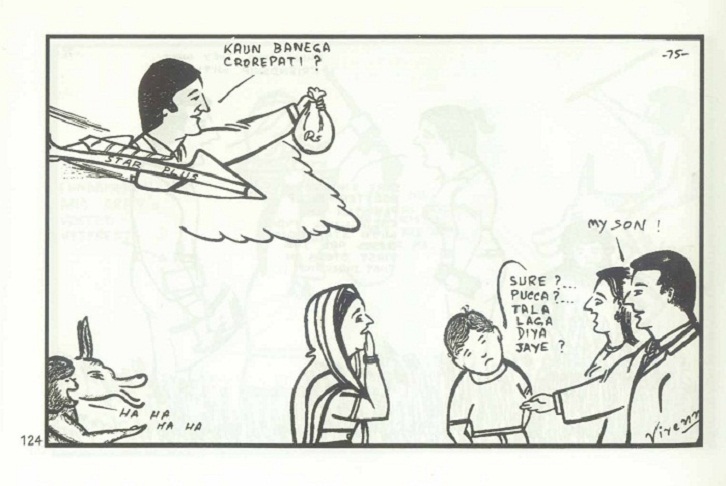 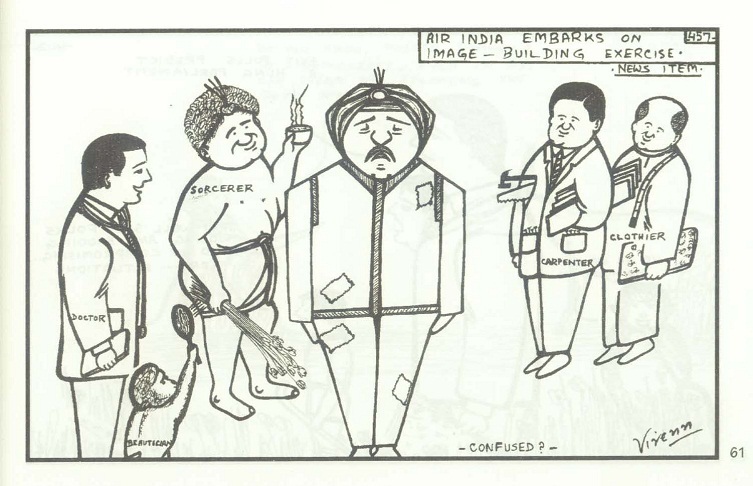 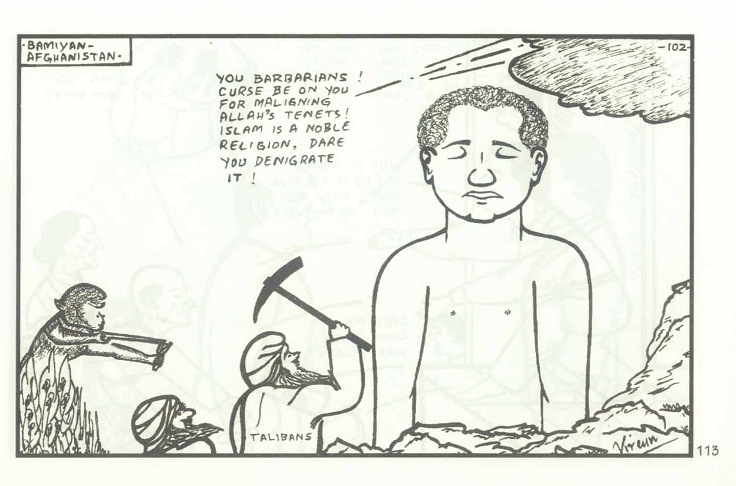 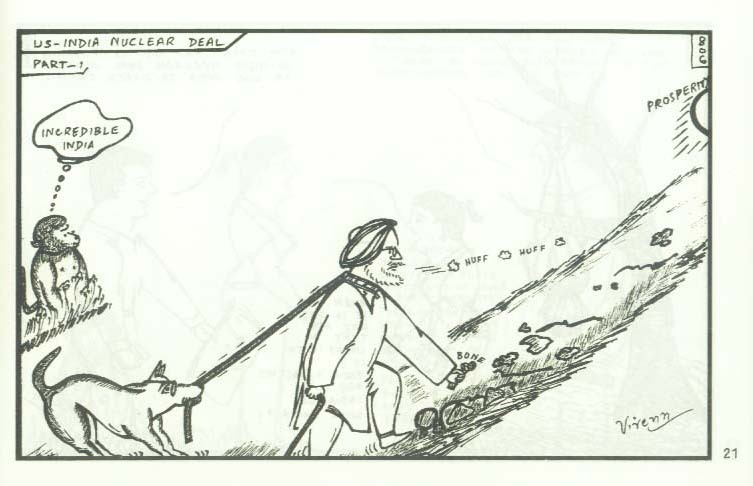 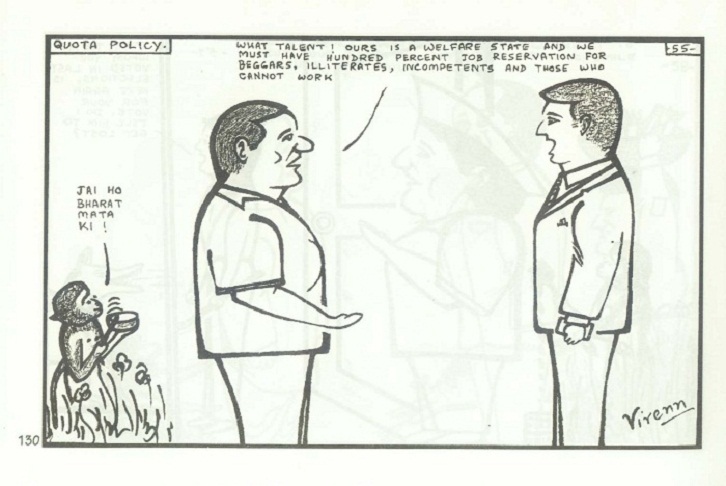 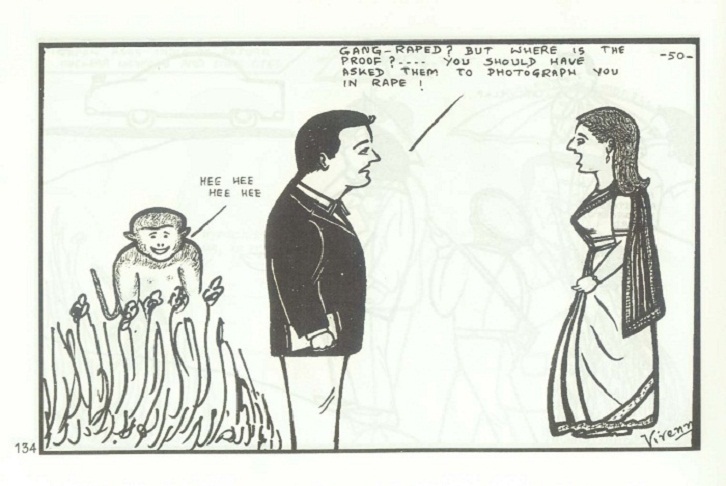 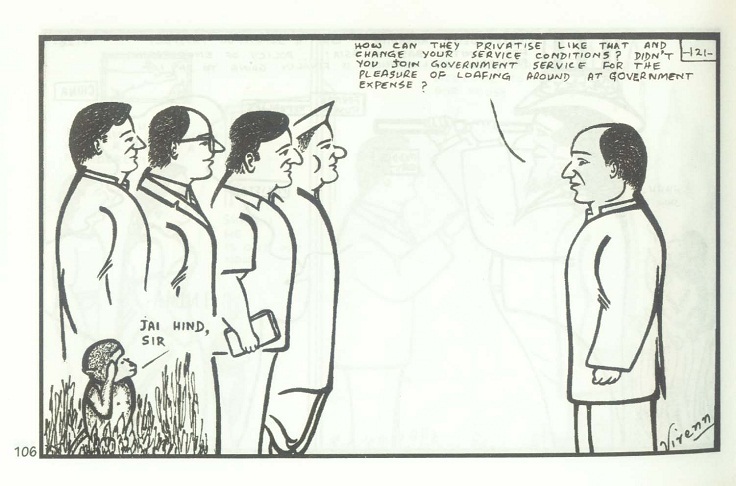 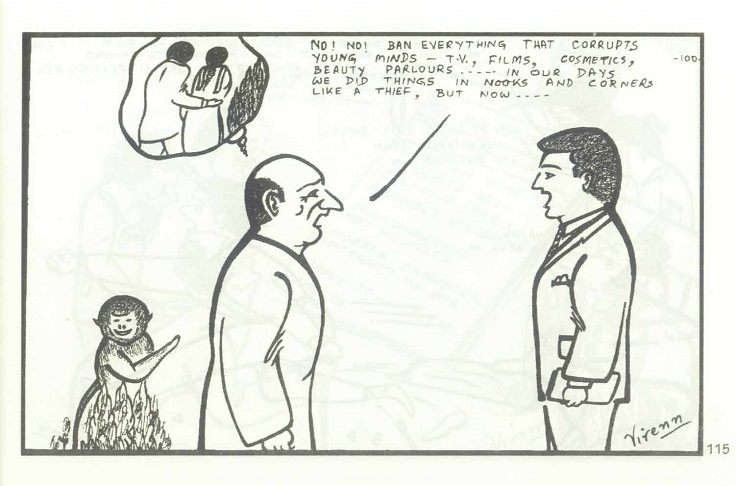 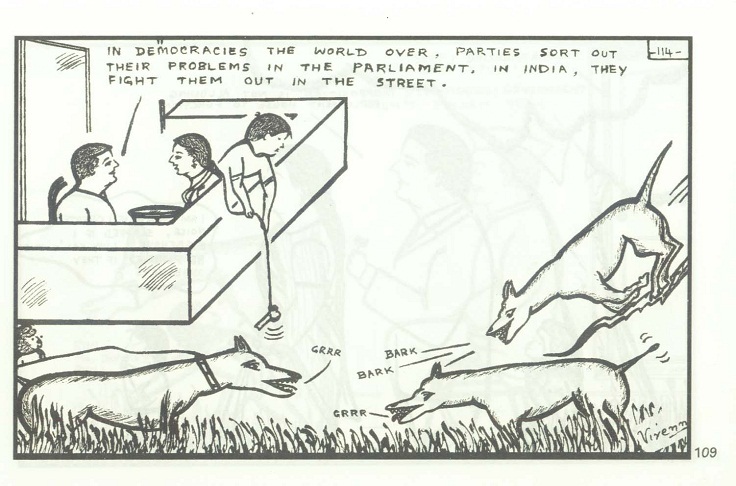 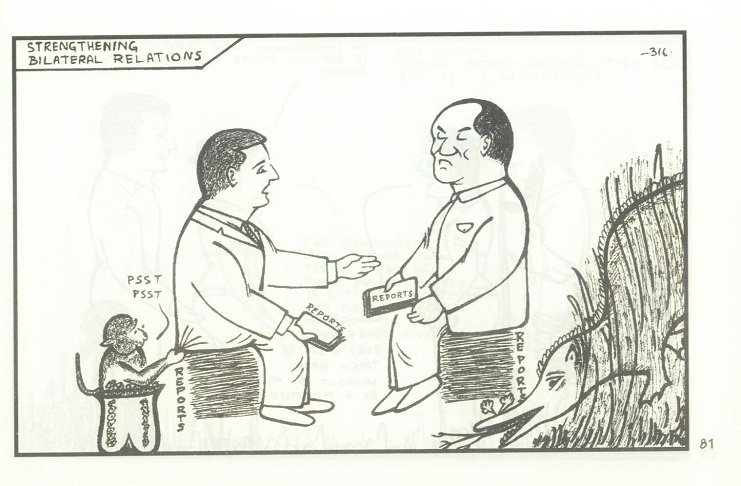 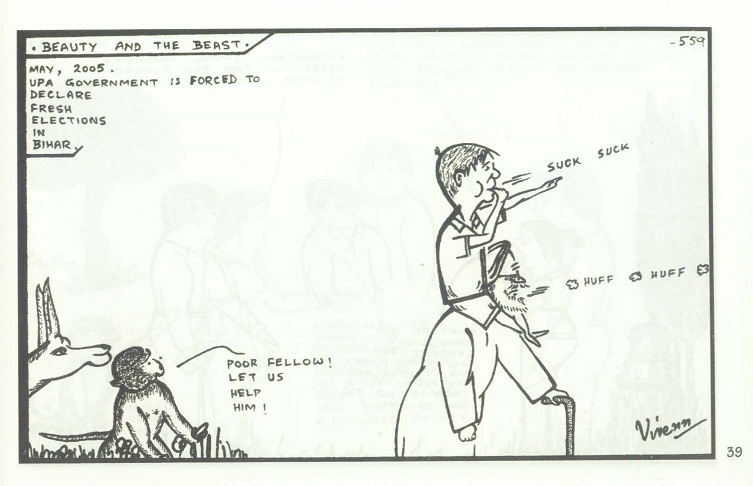 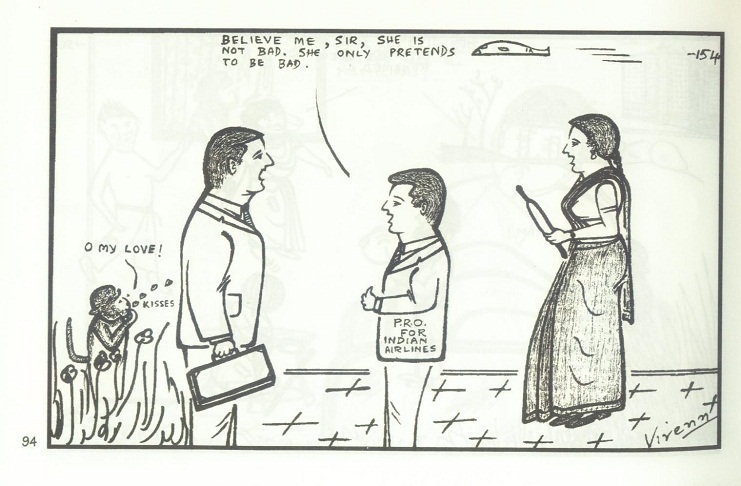 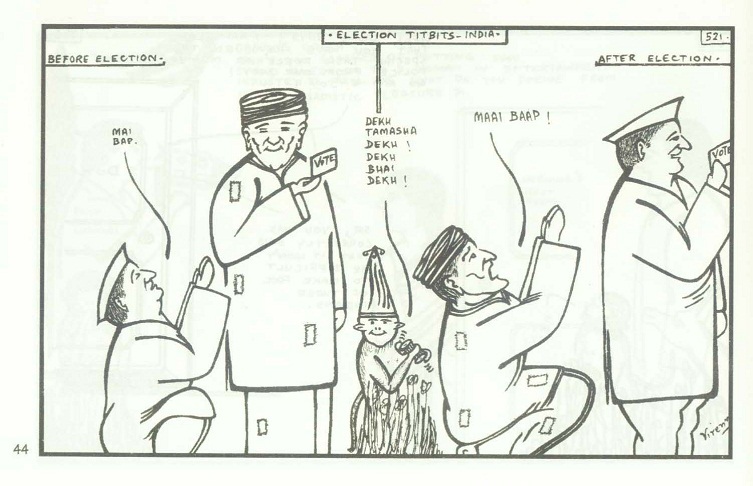 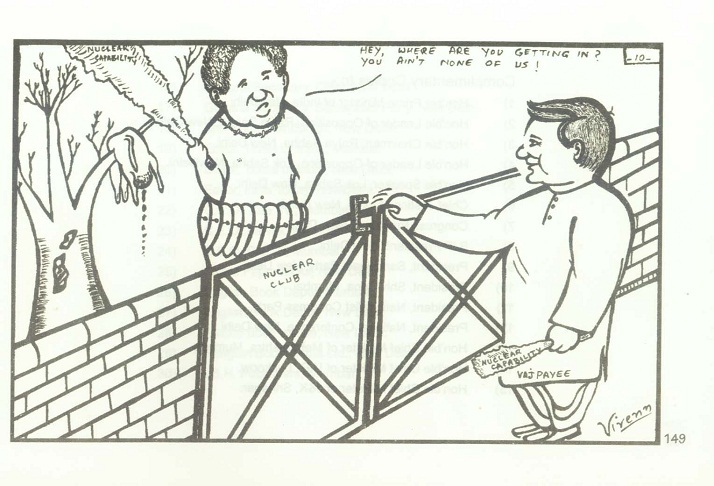 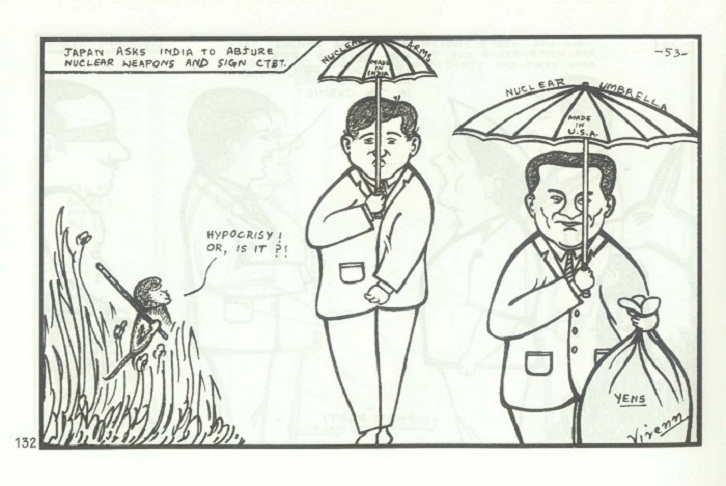 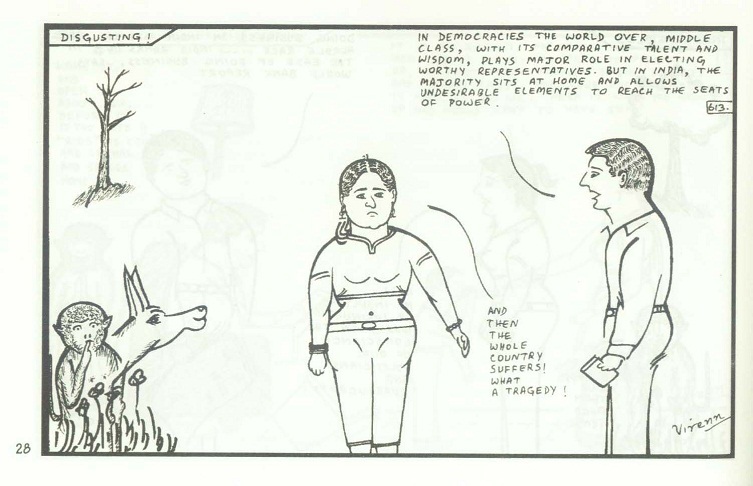 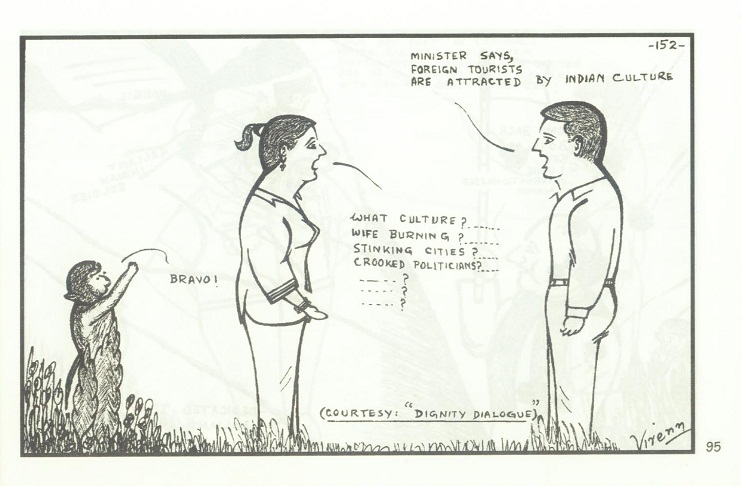 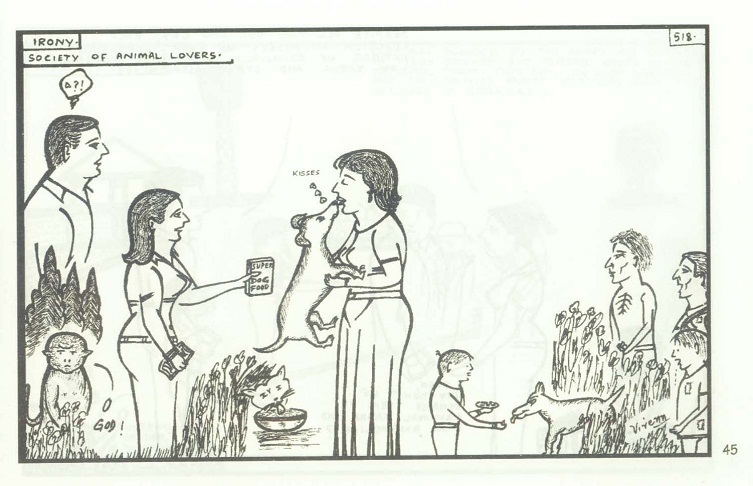 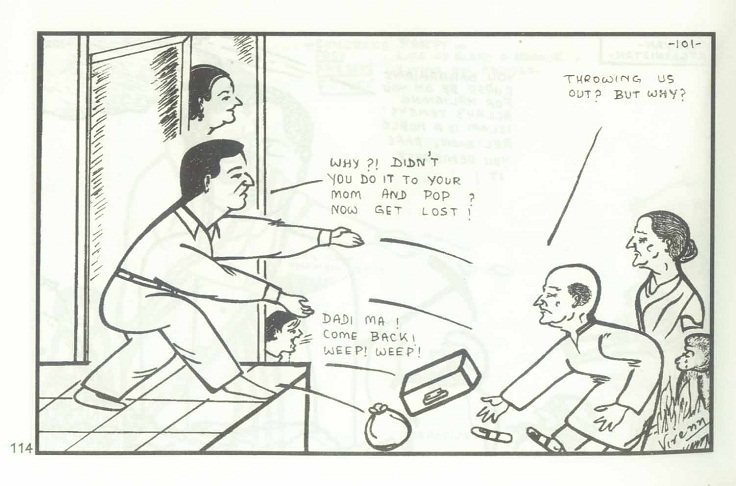 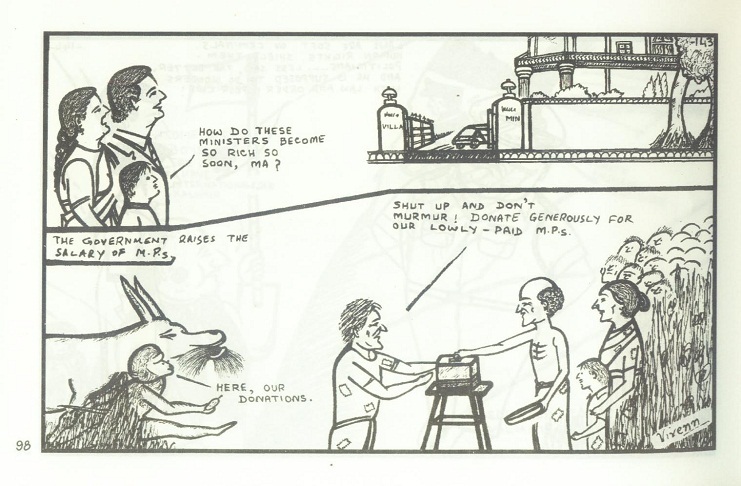 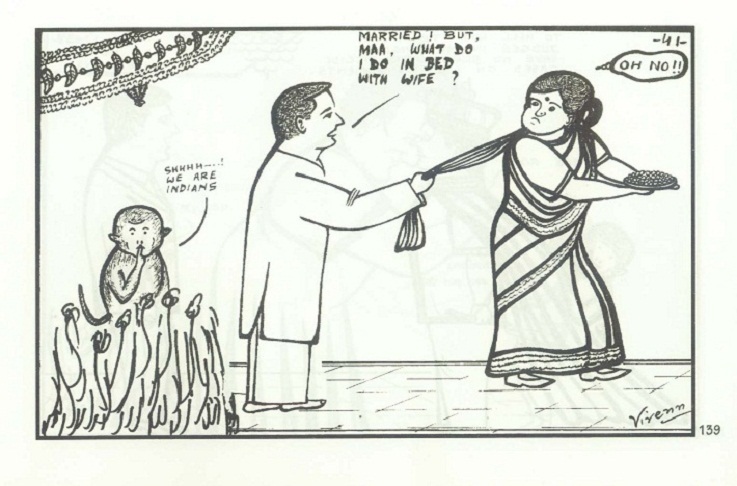 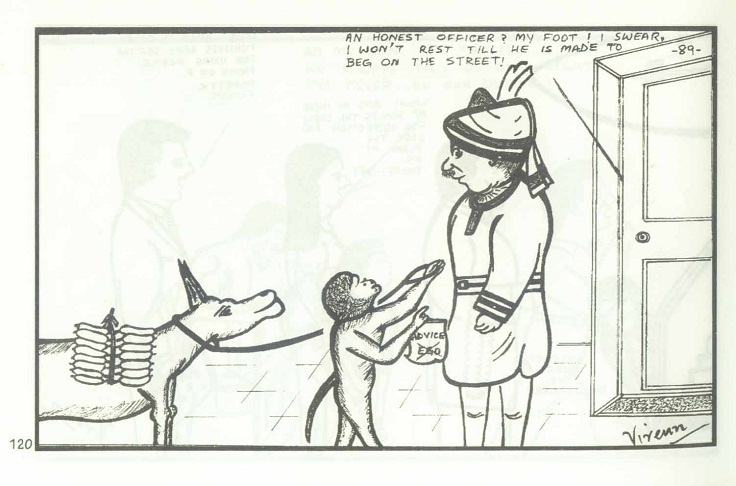 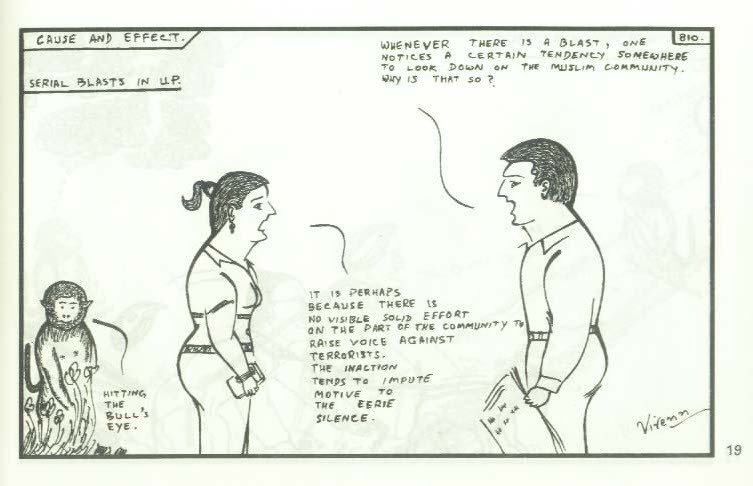 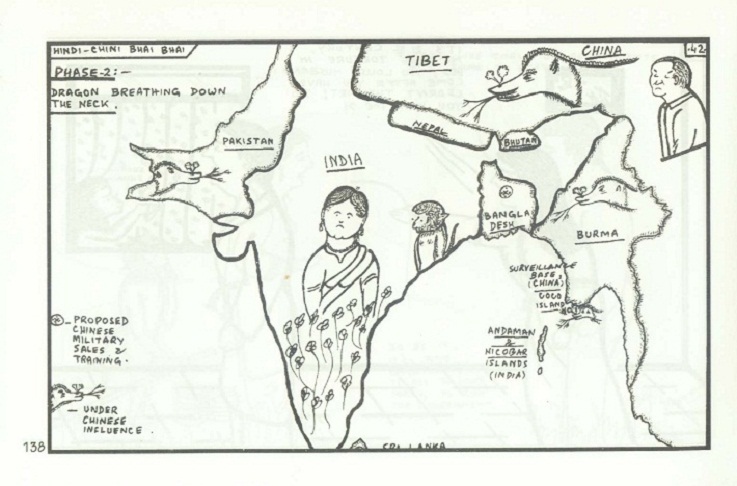 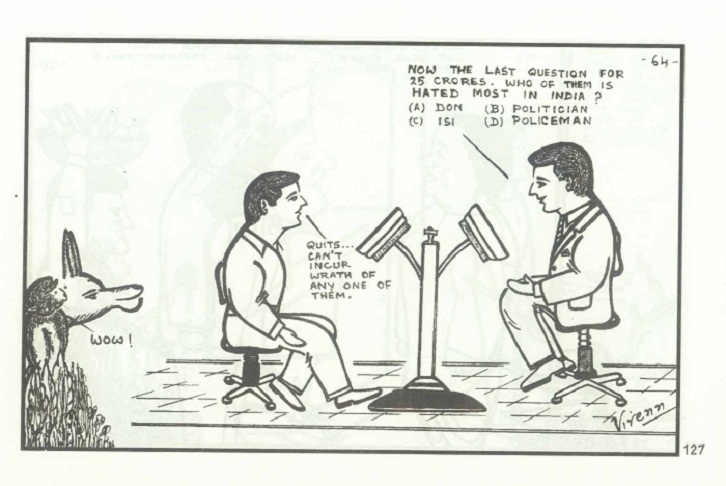 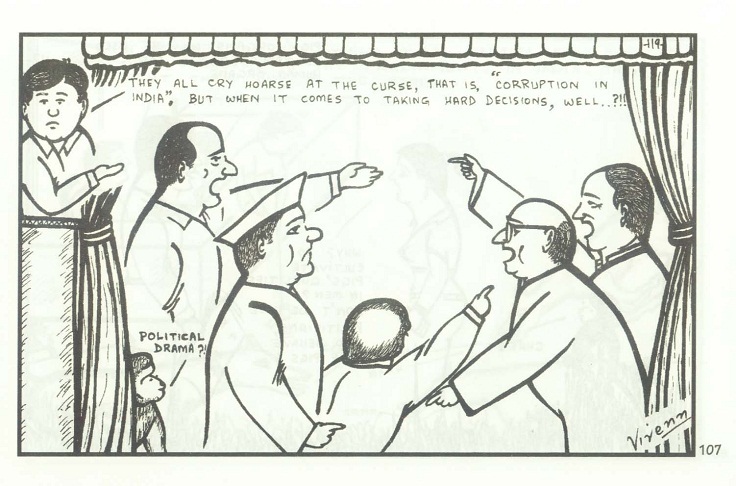 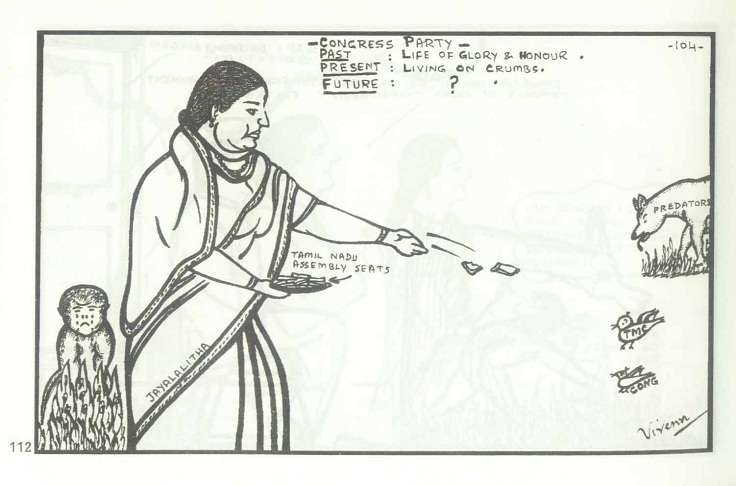 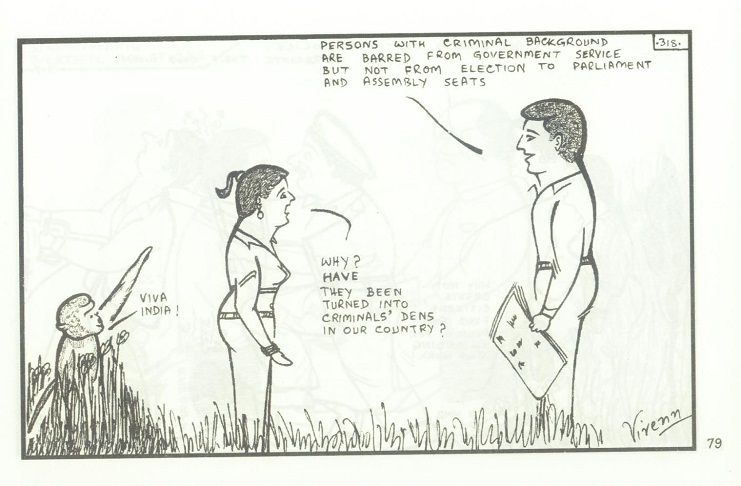 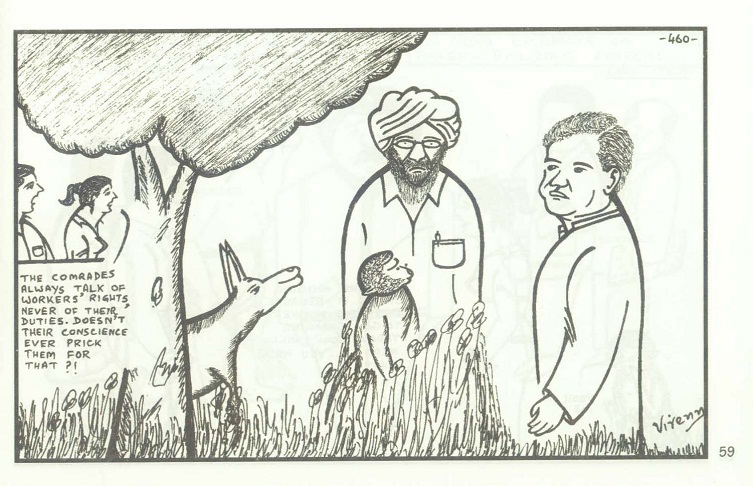 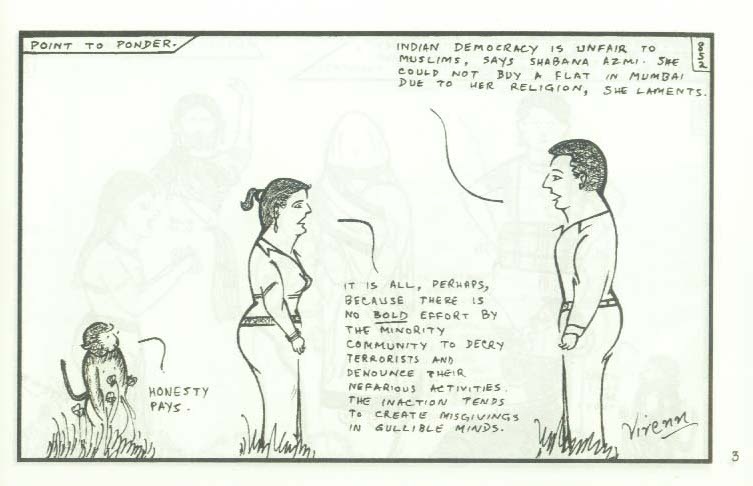 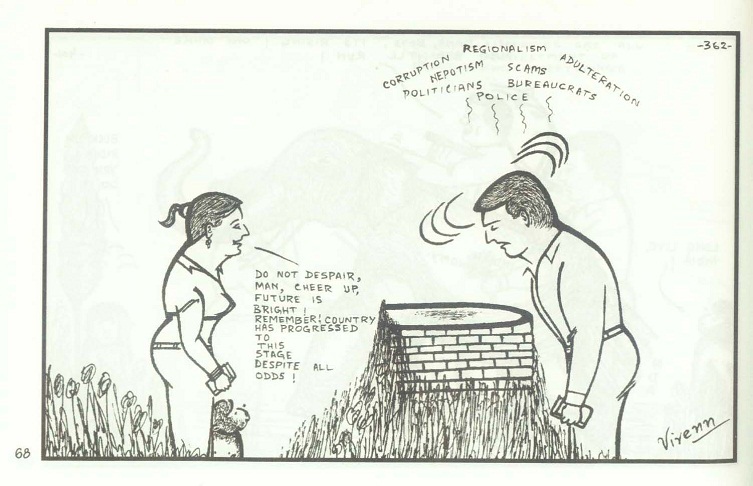 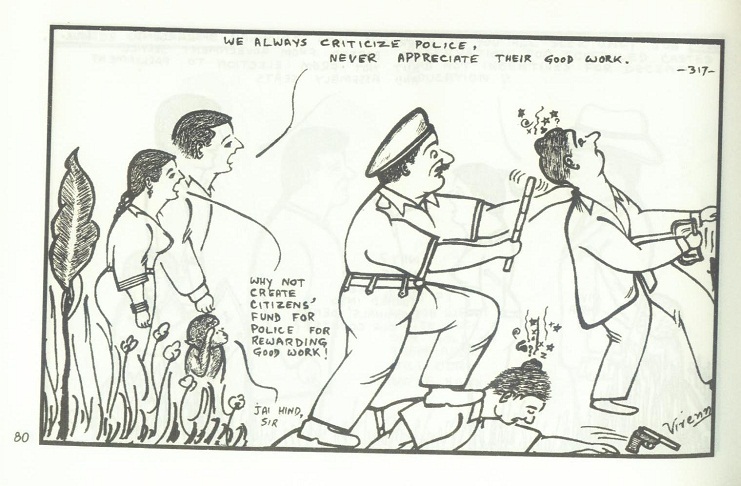 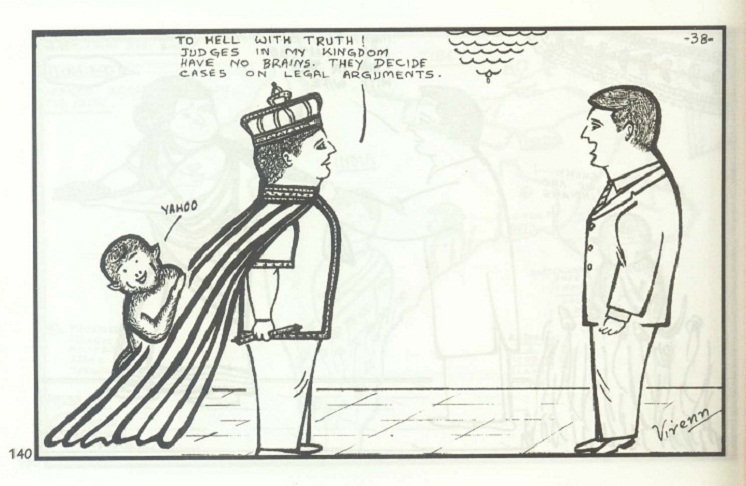 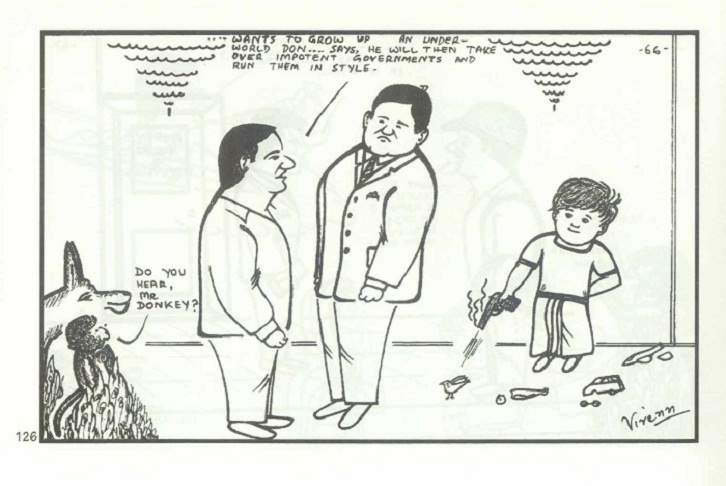 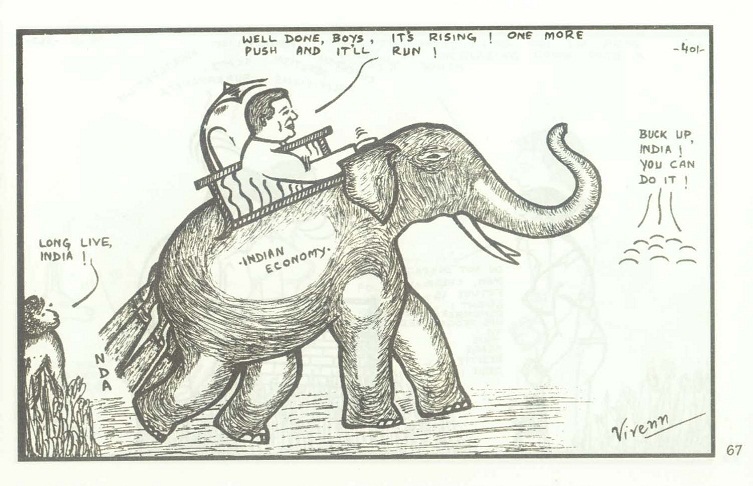 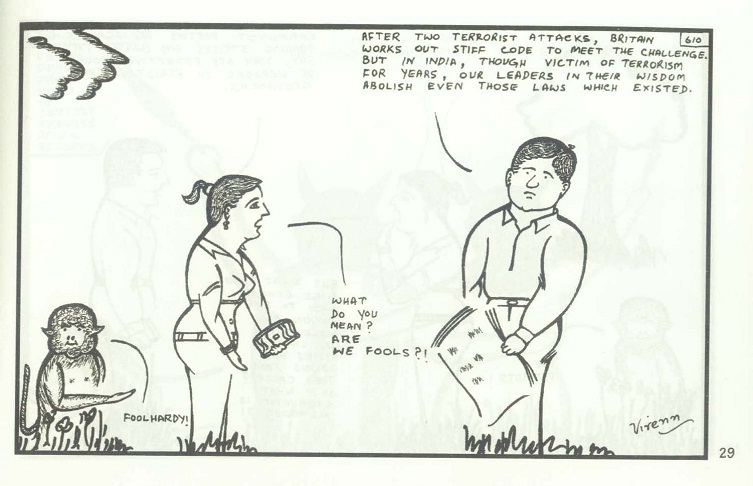 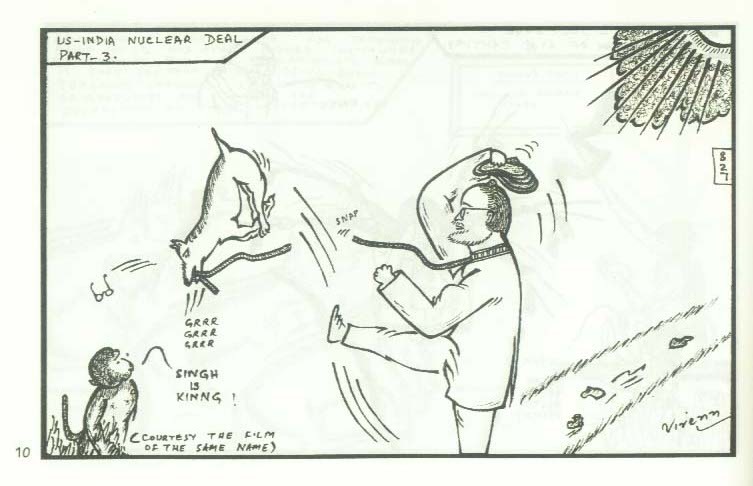 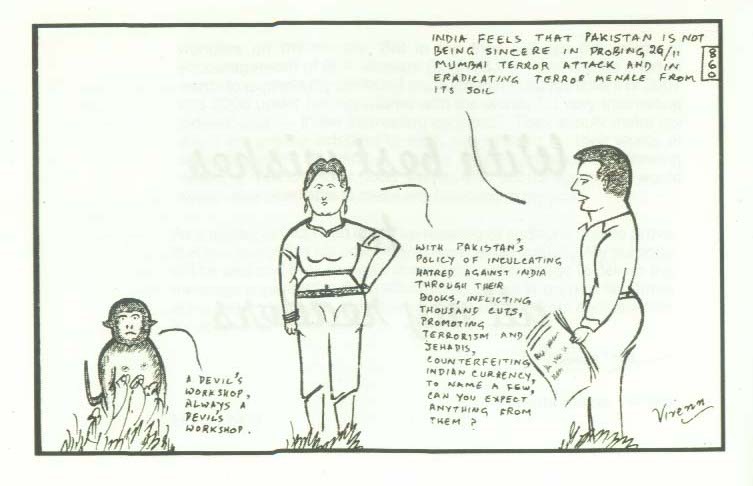 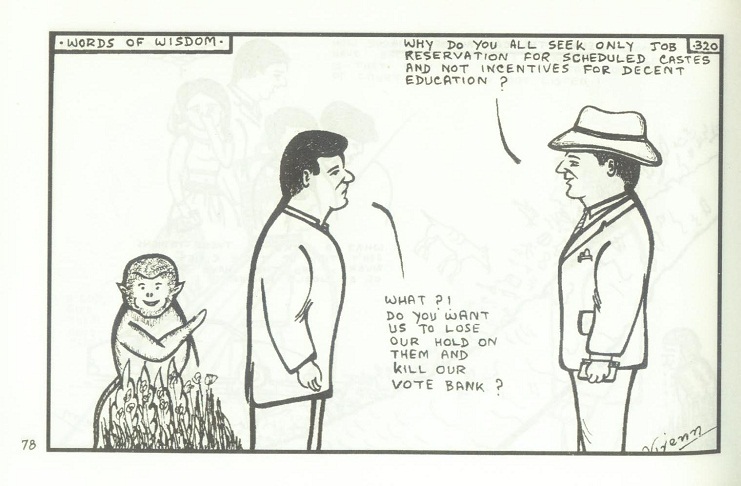 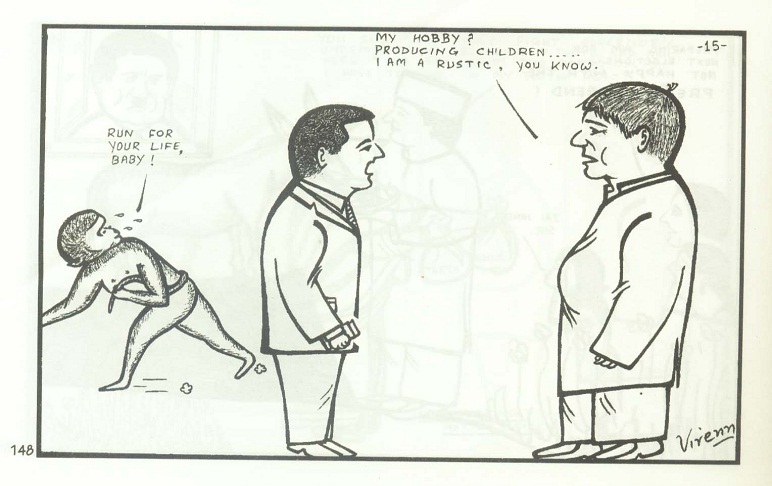 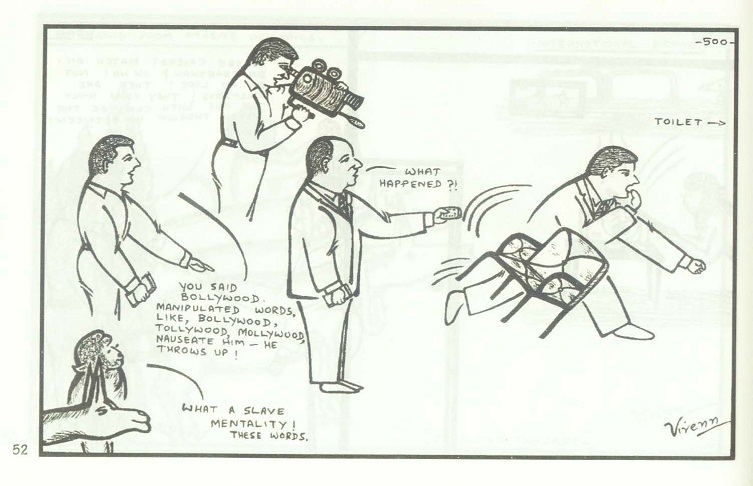 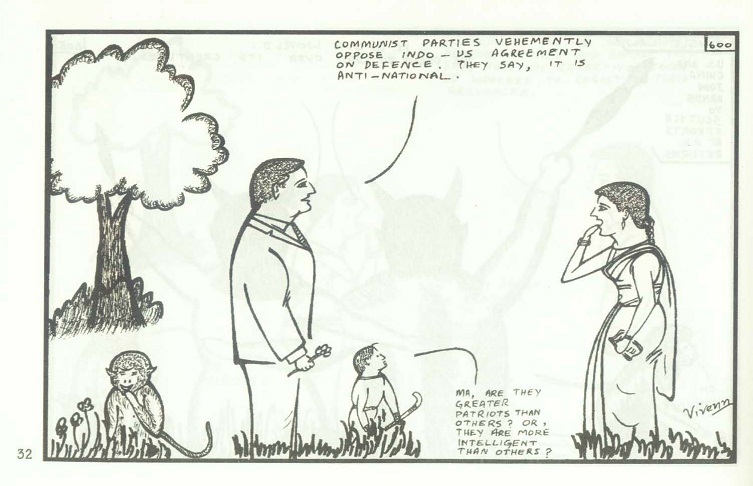 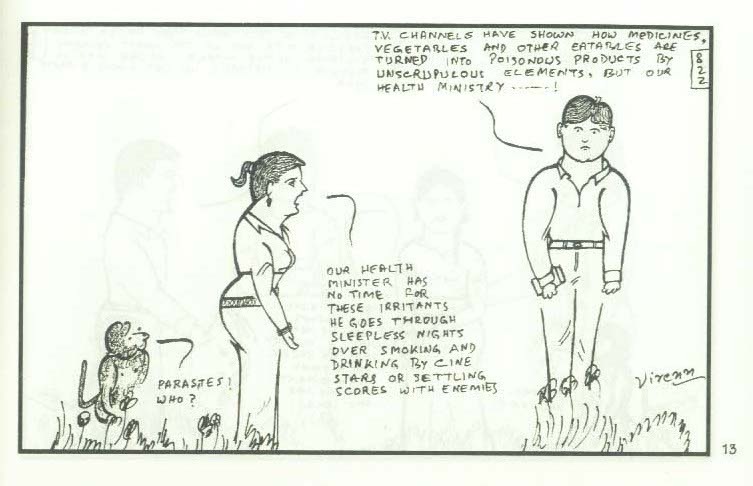 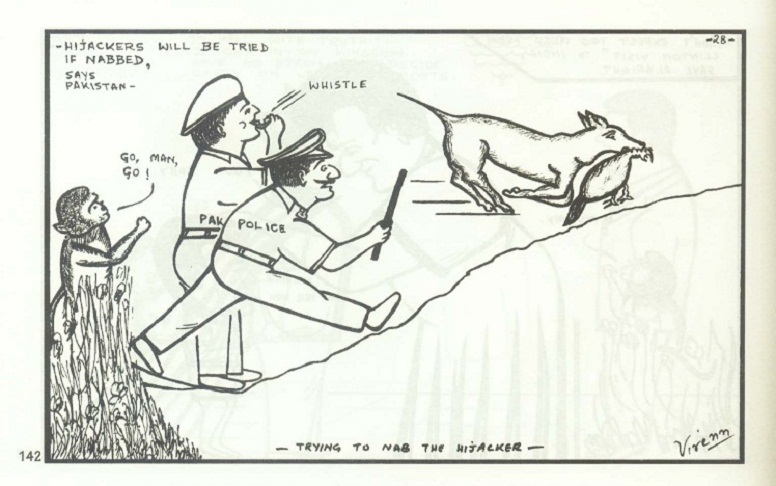 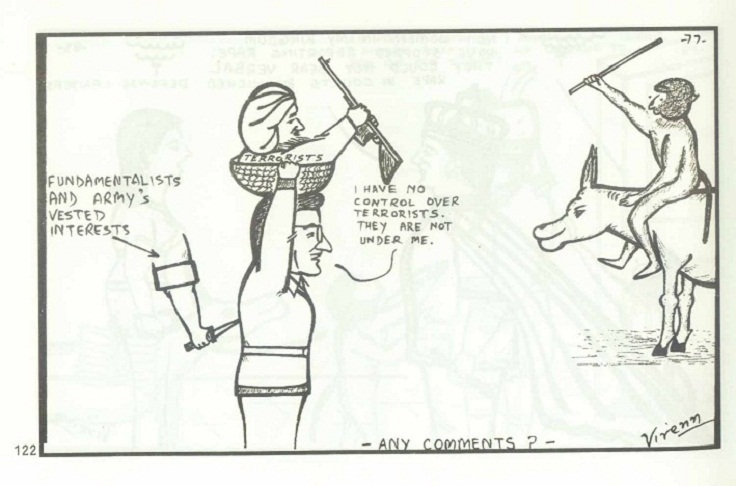 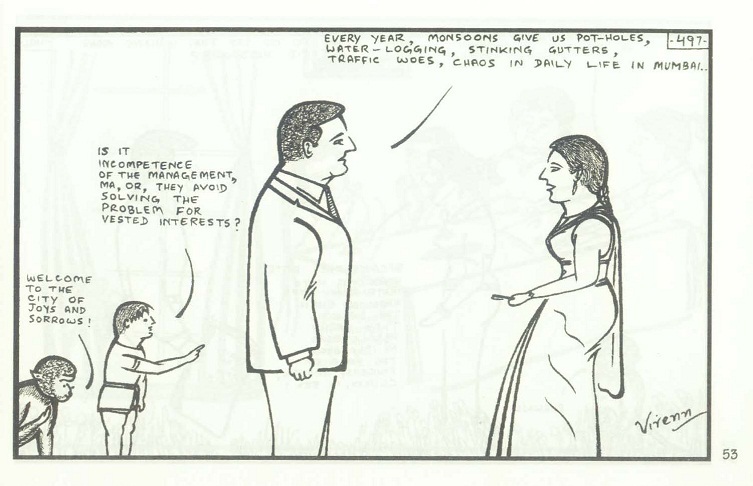 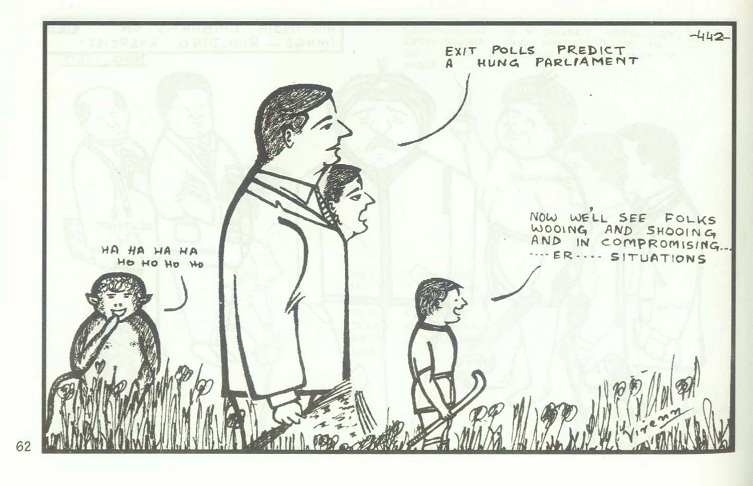 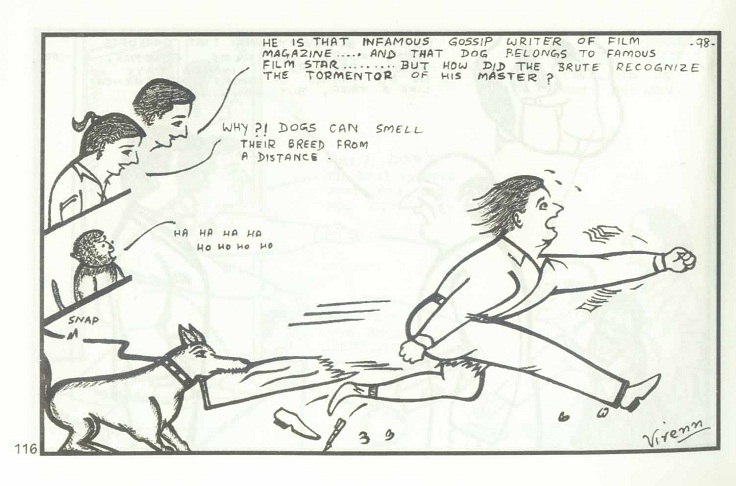 Shanker, Ahmad, Patel with their cartoons cast a lasting impression on me in my formative years. 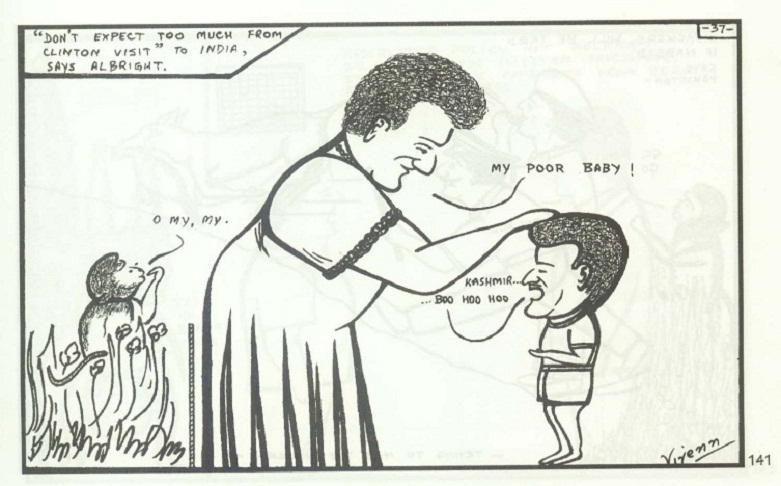 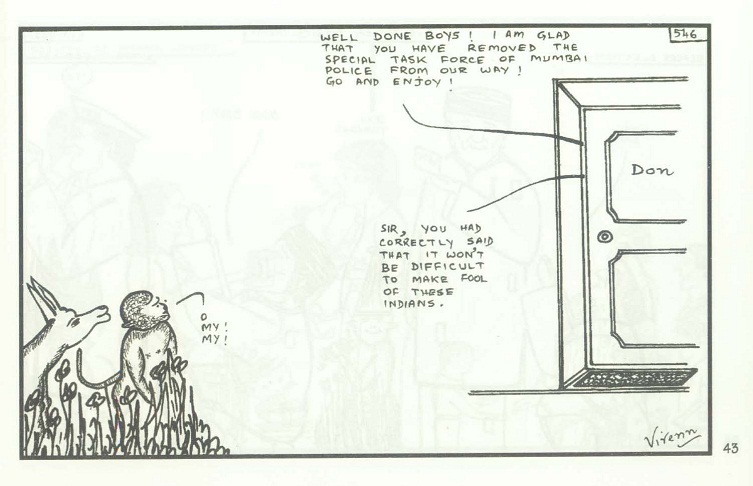 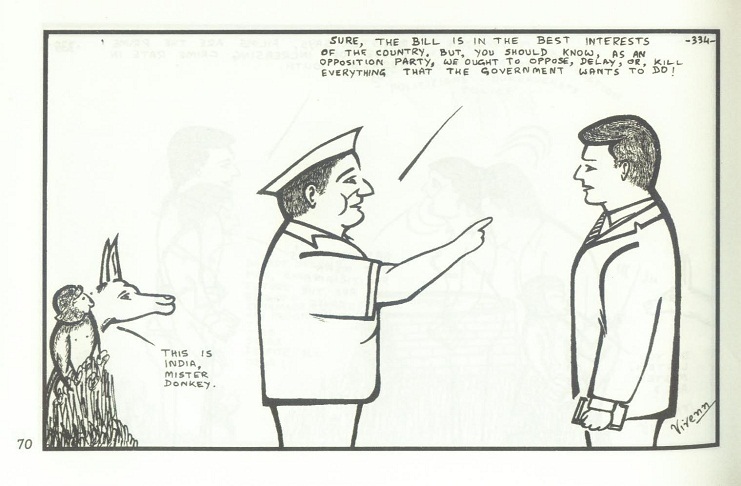 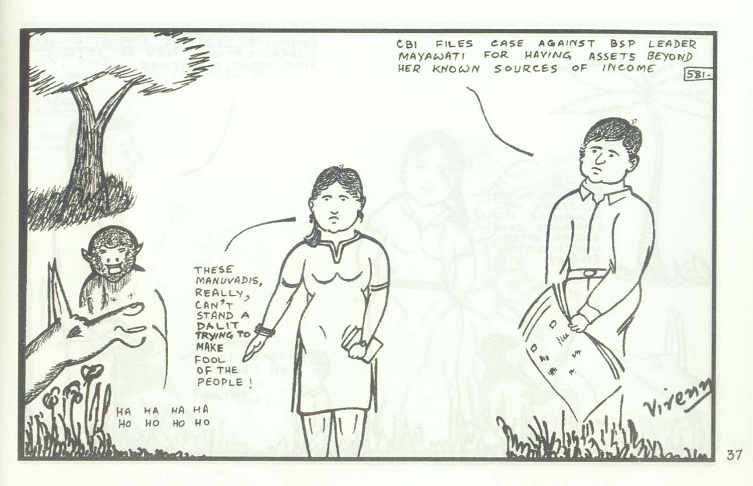 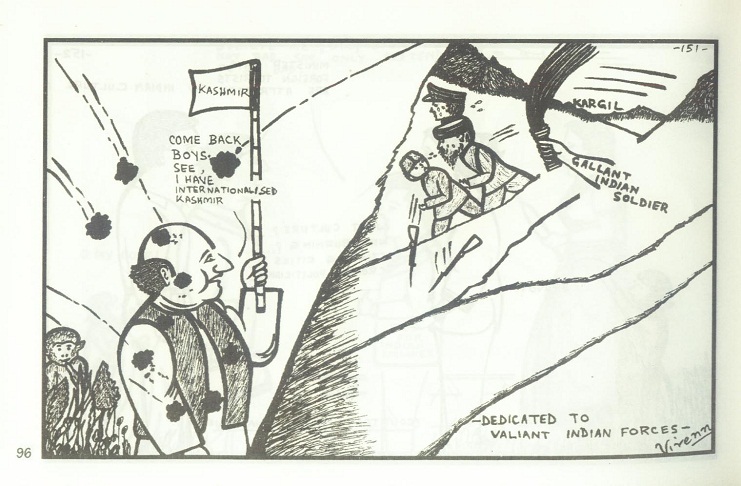 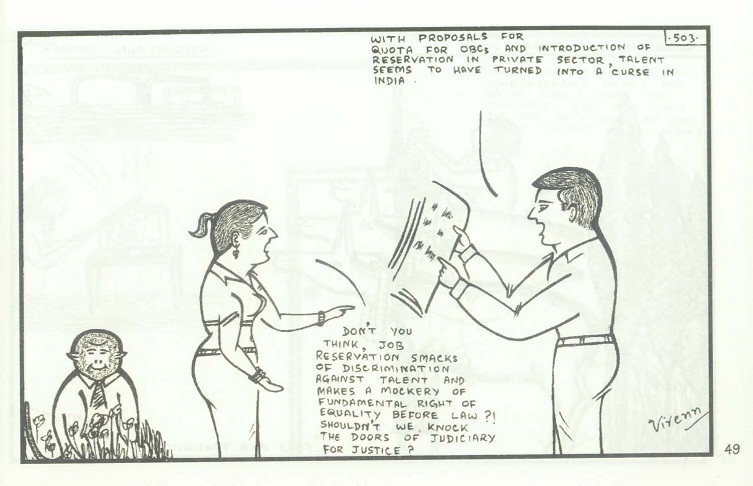 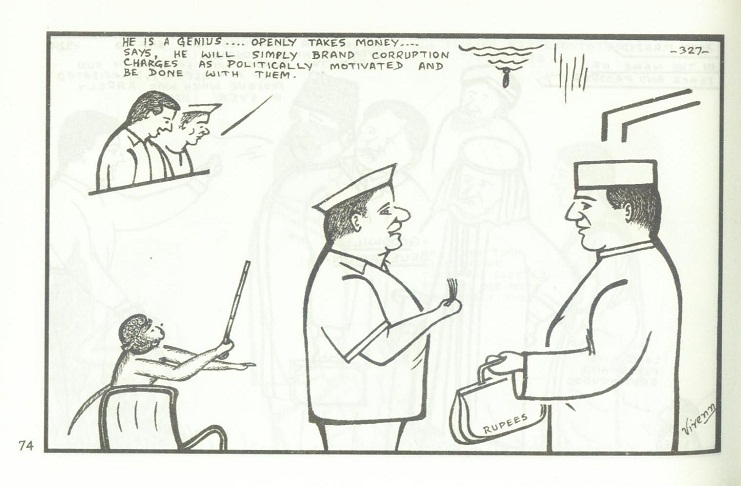 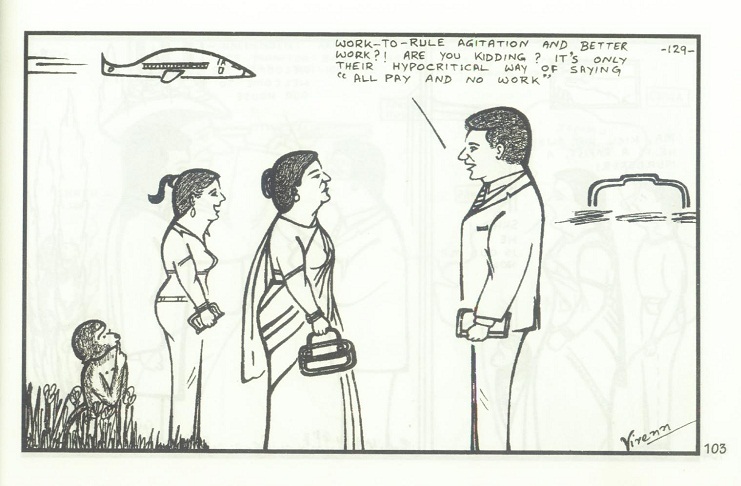 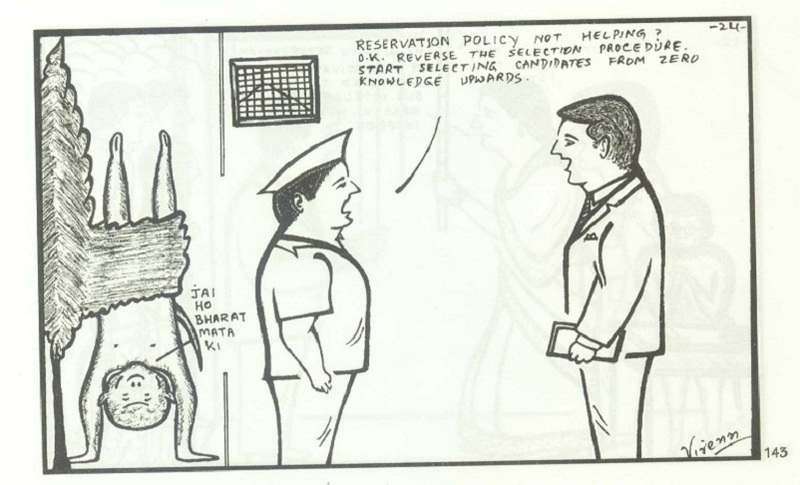 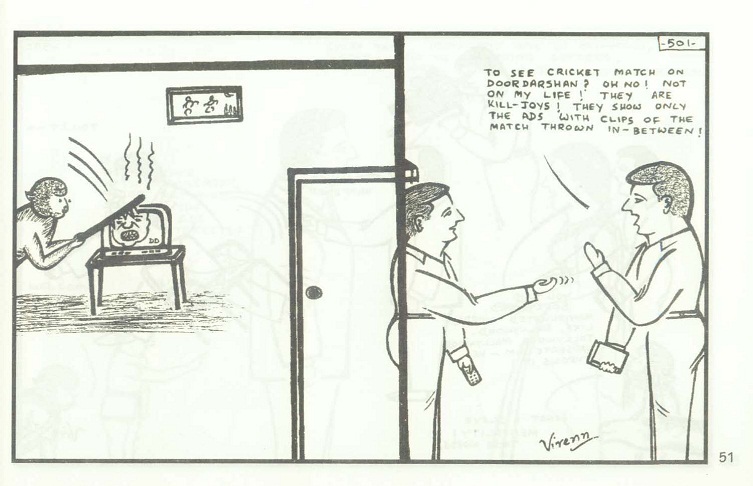 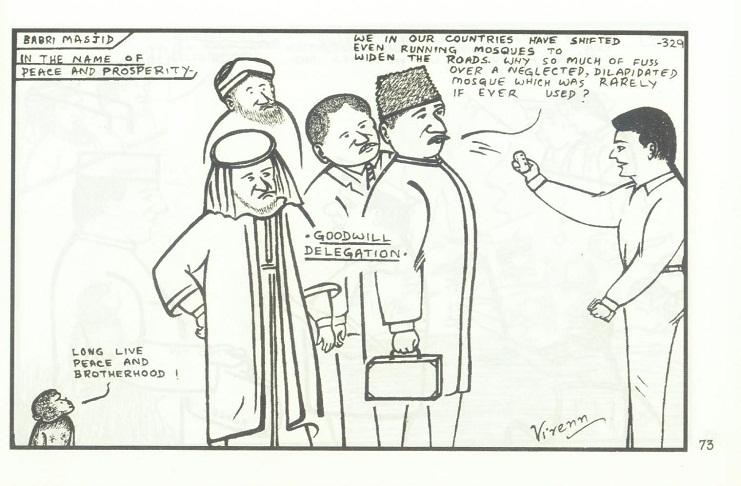 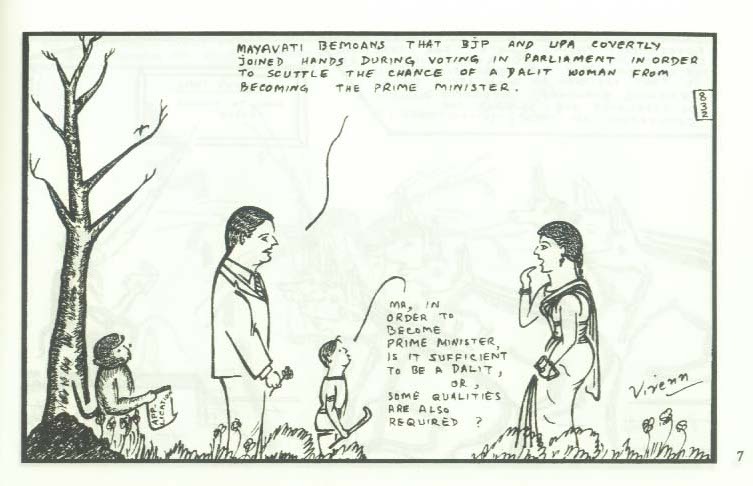 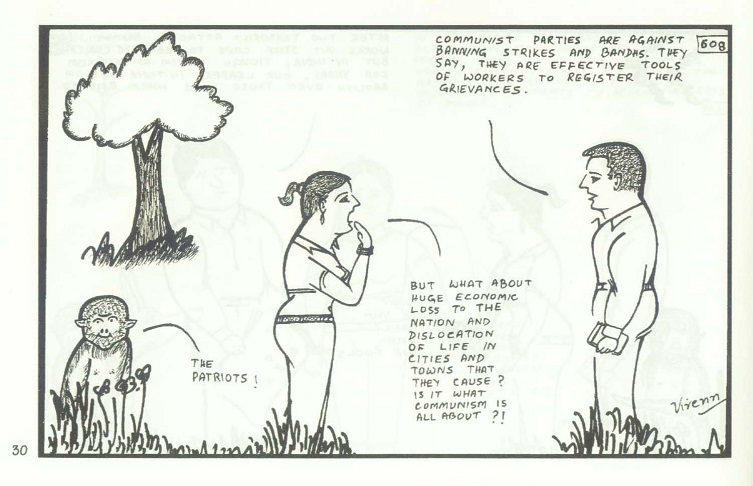 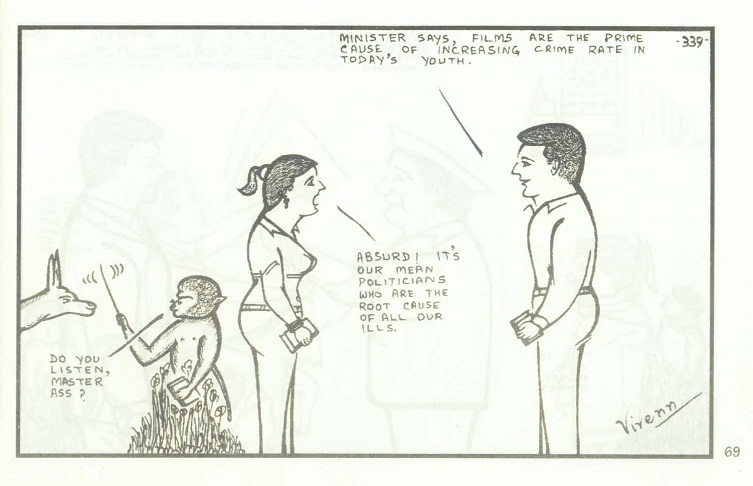 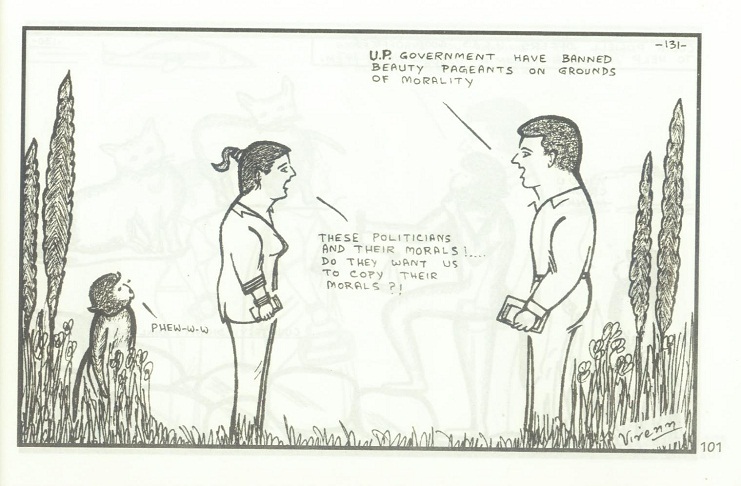 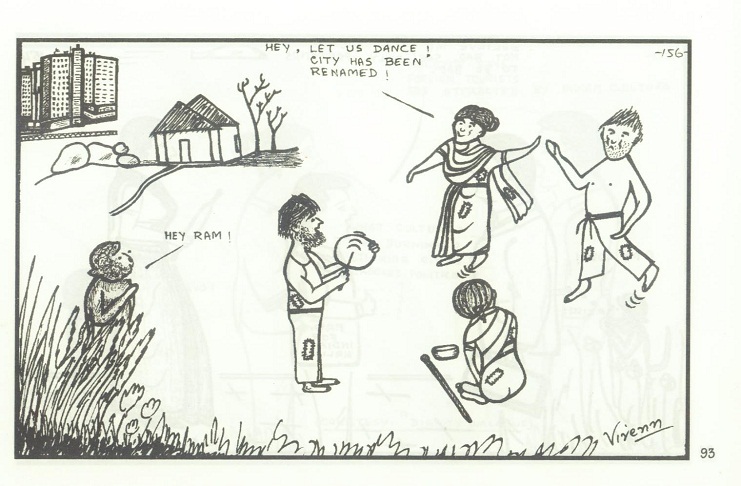 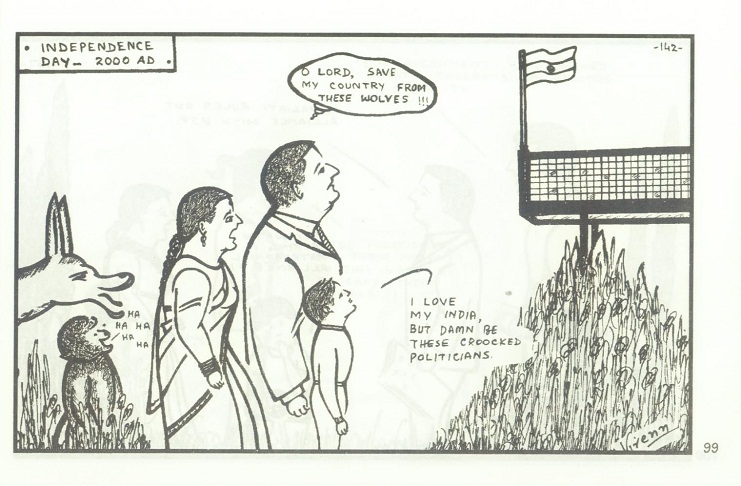 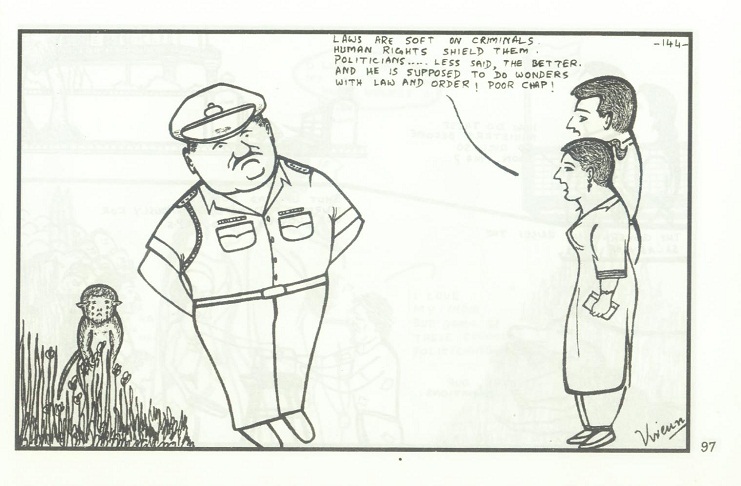 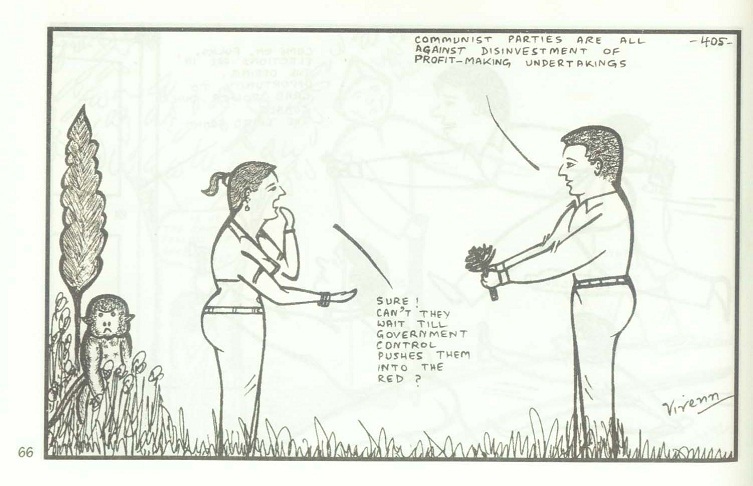 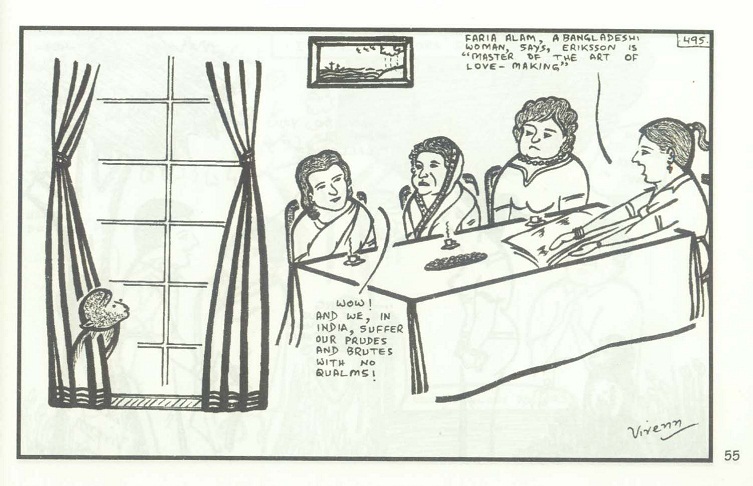 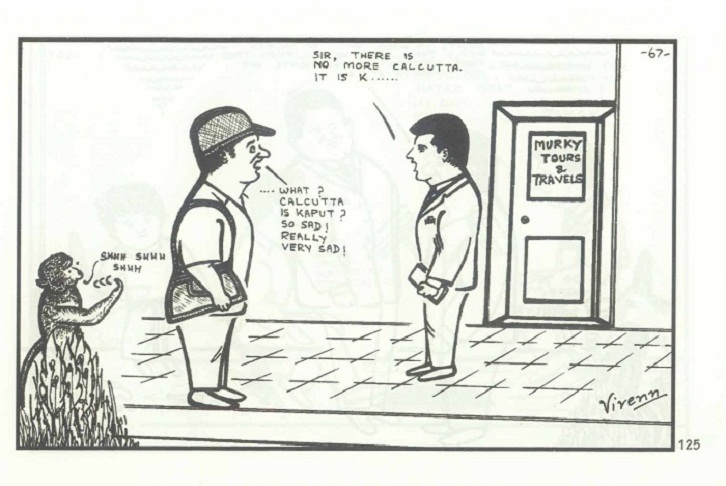 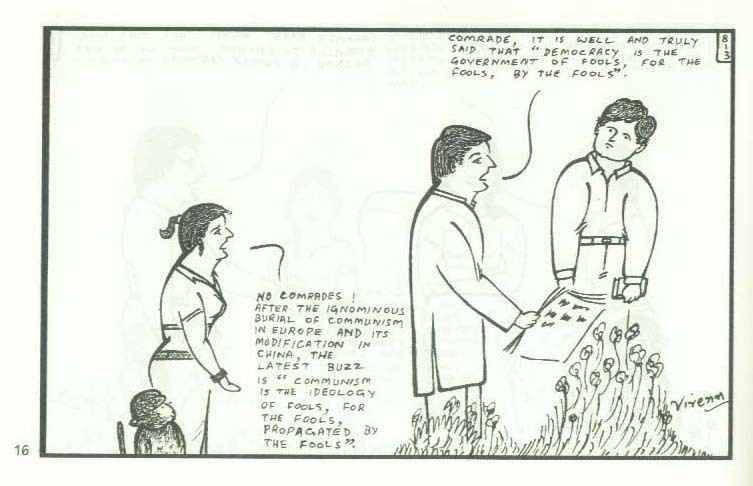 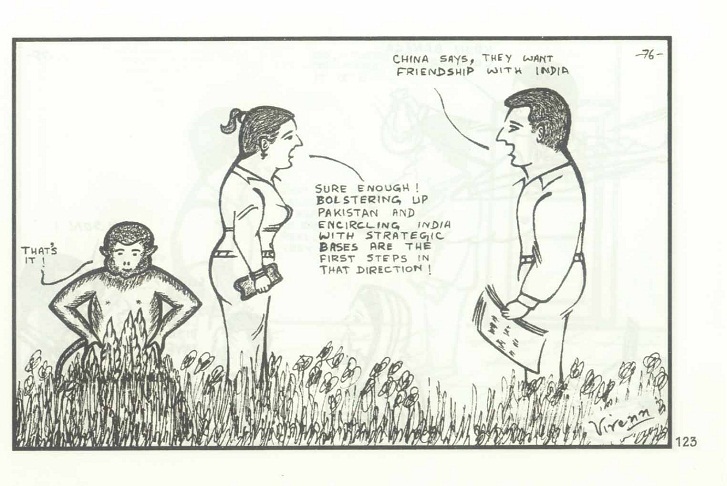 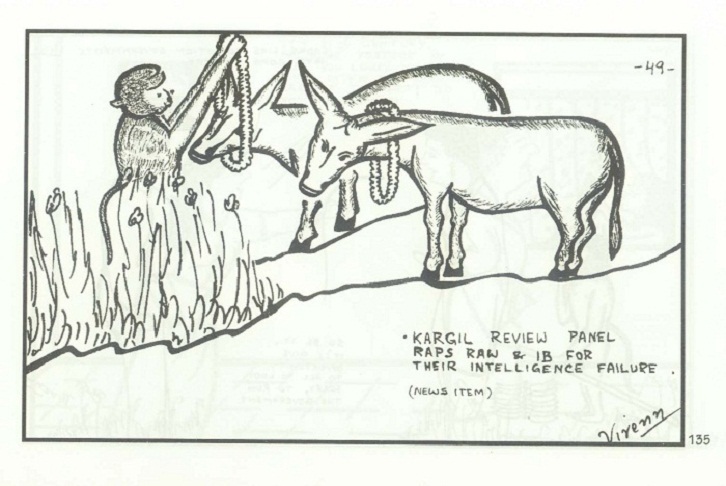 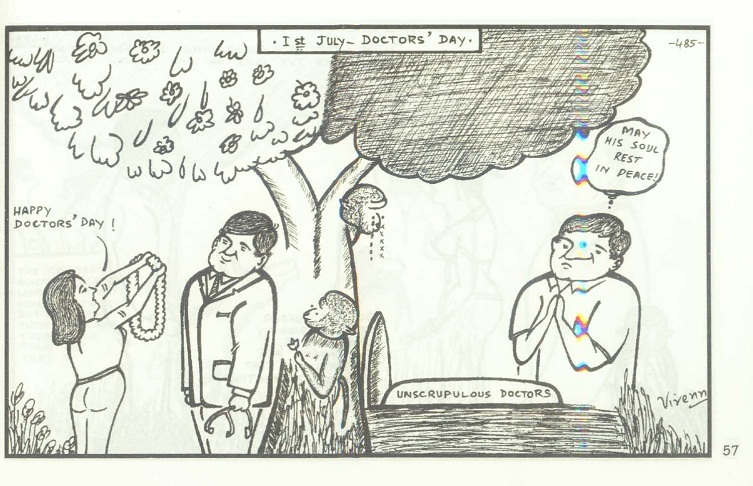 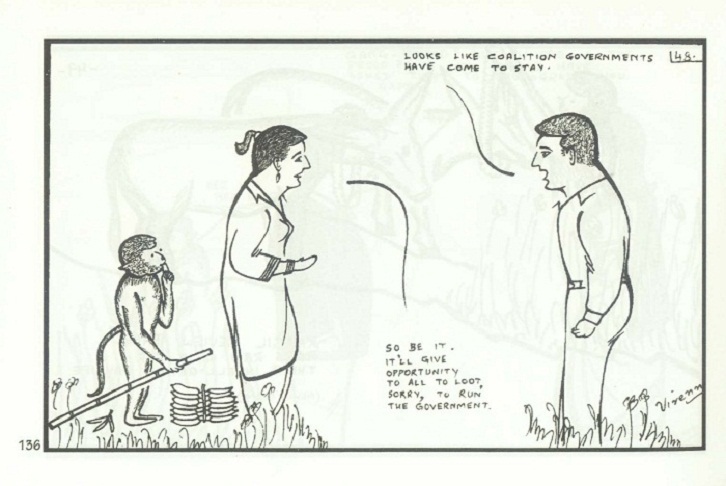 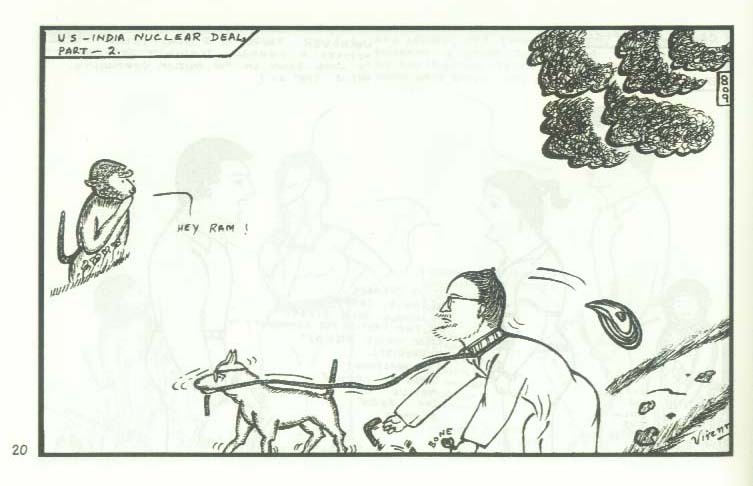 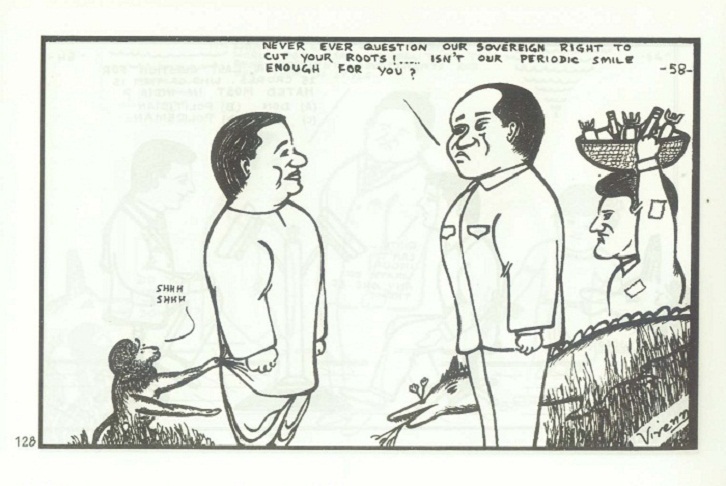 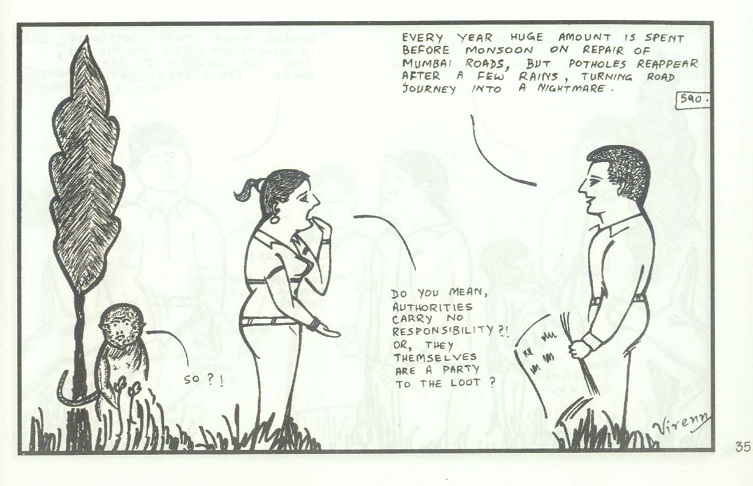 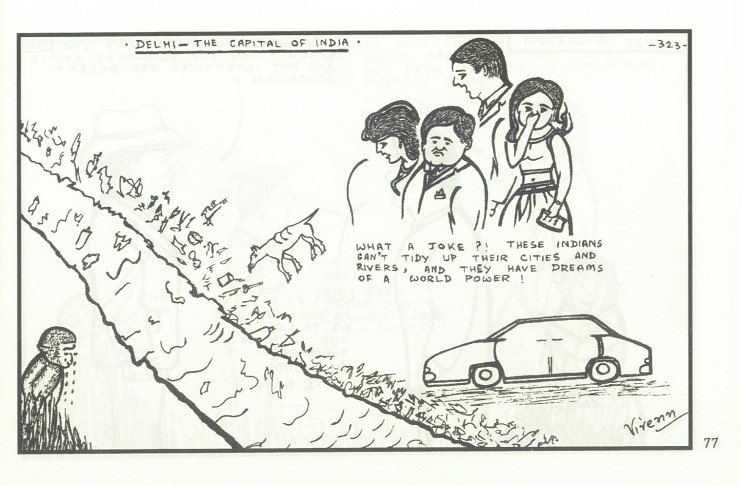 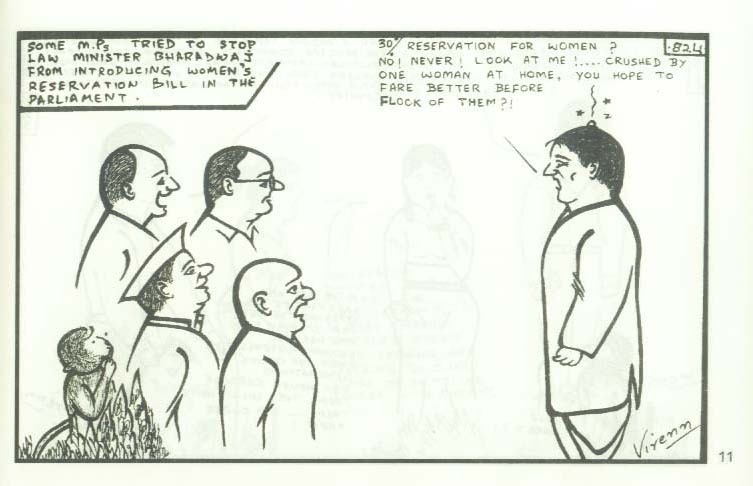 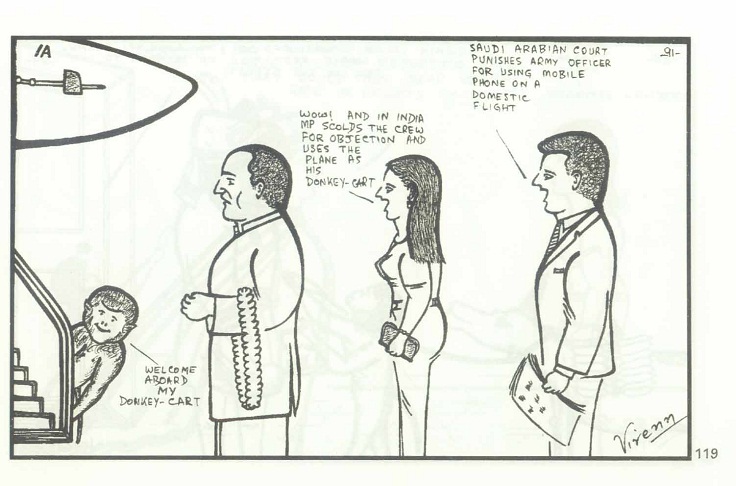 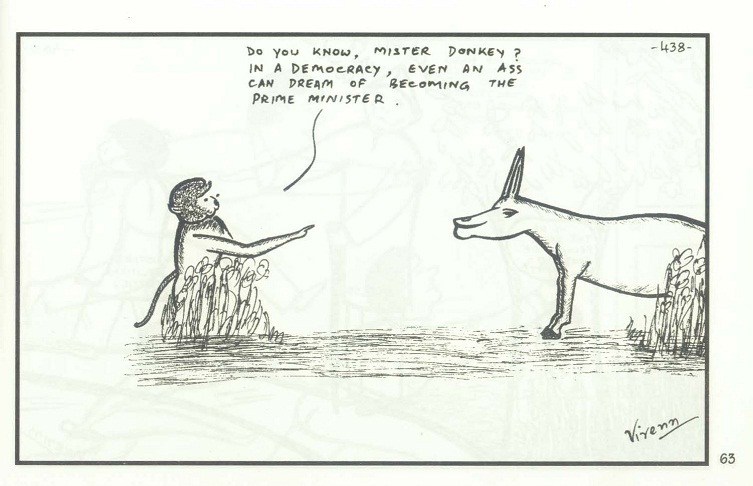 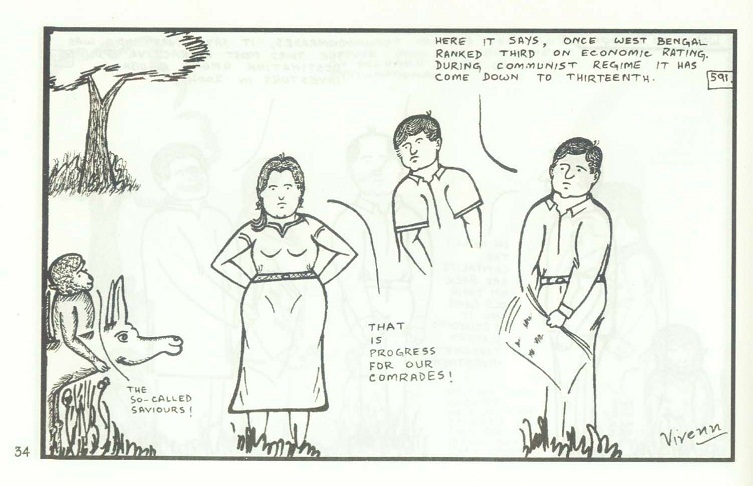 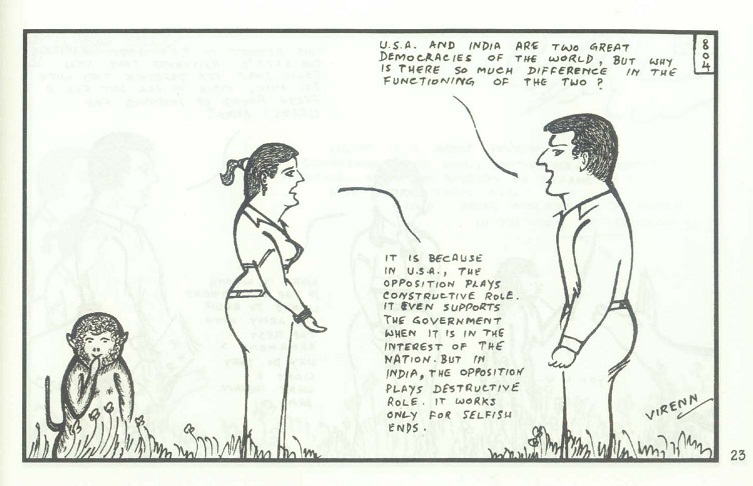 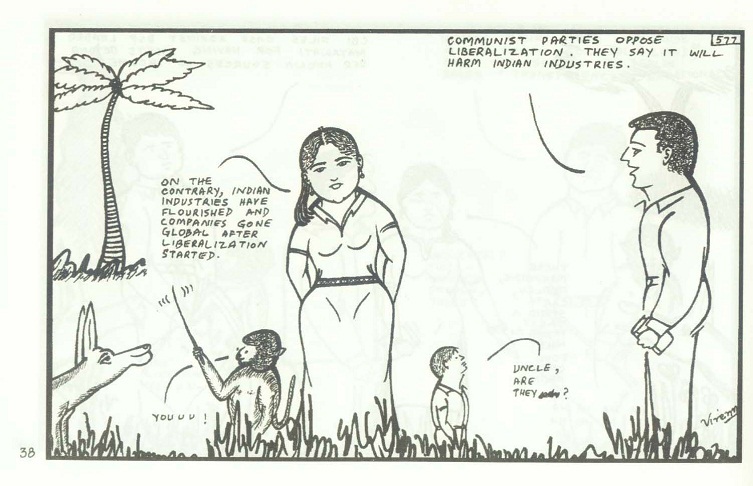 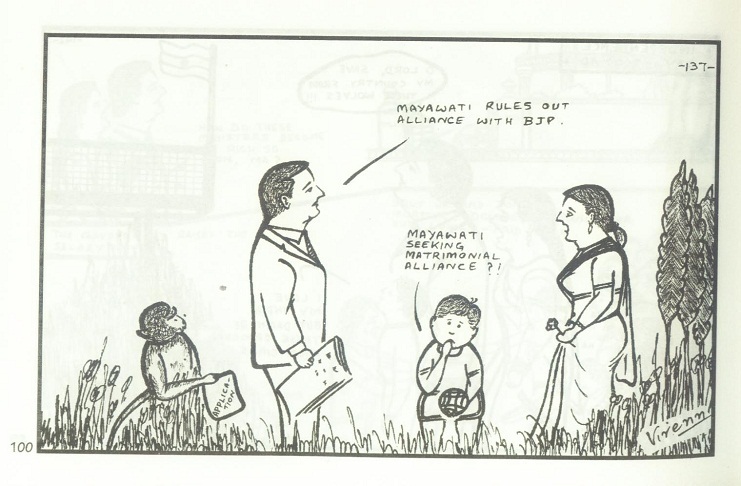 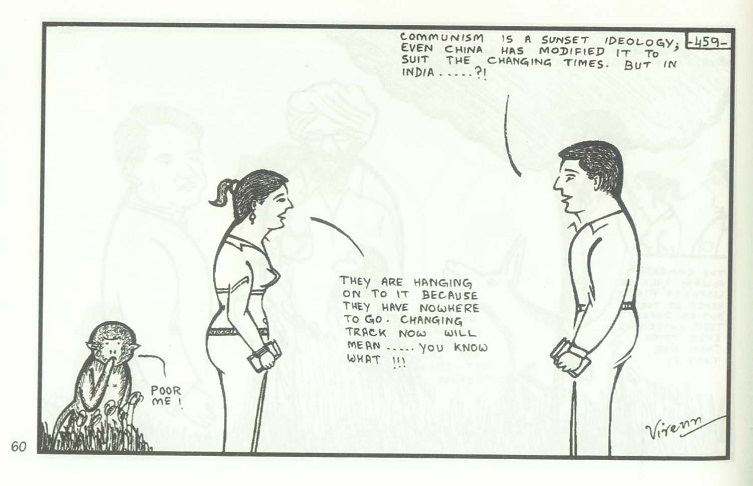 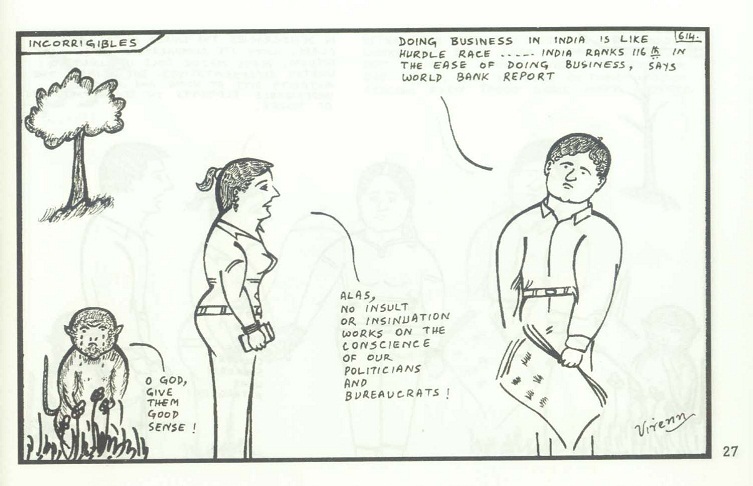 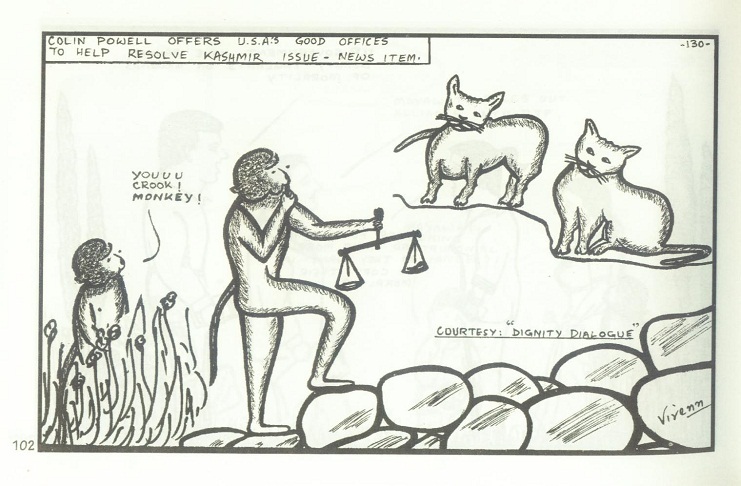 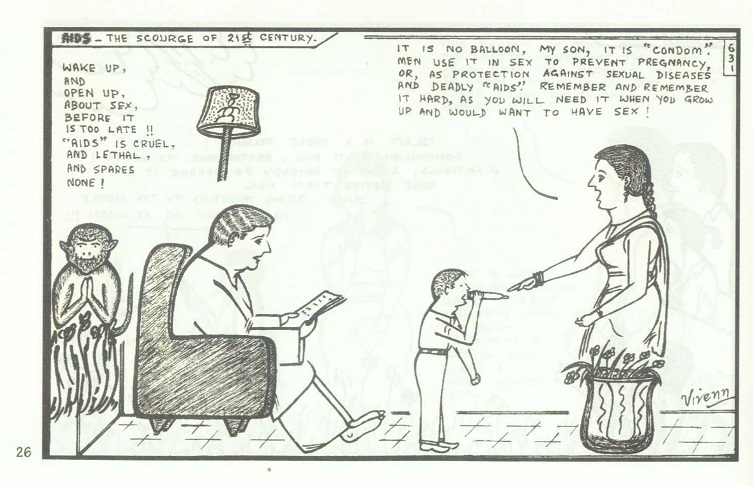 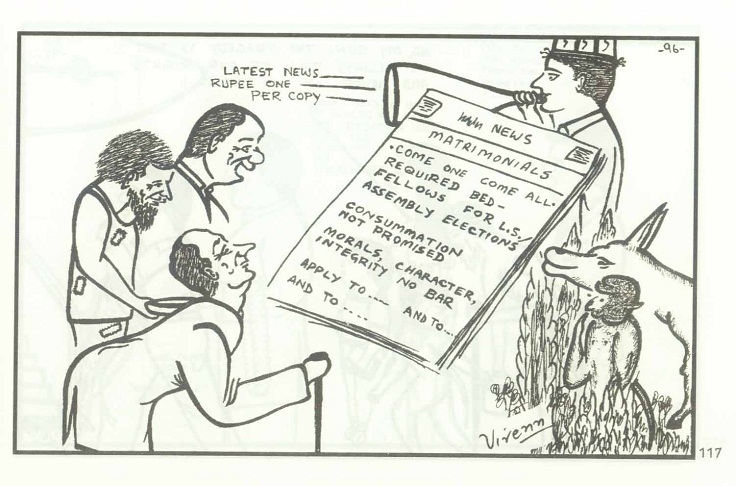 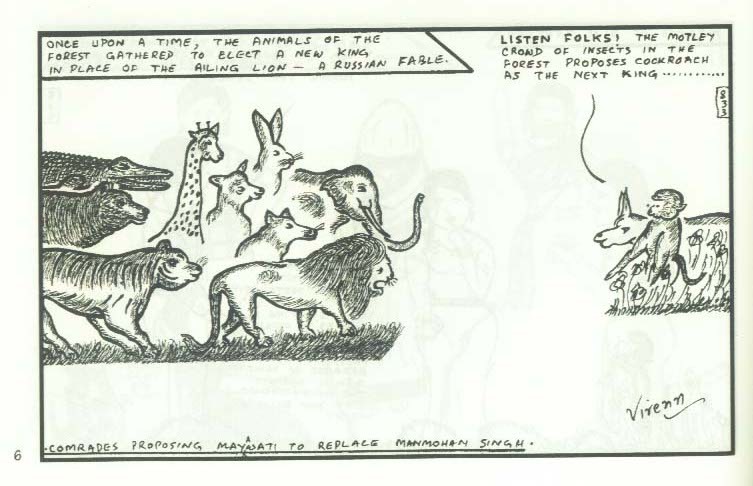 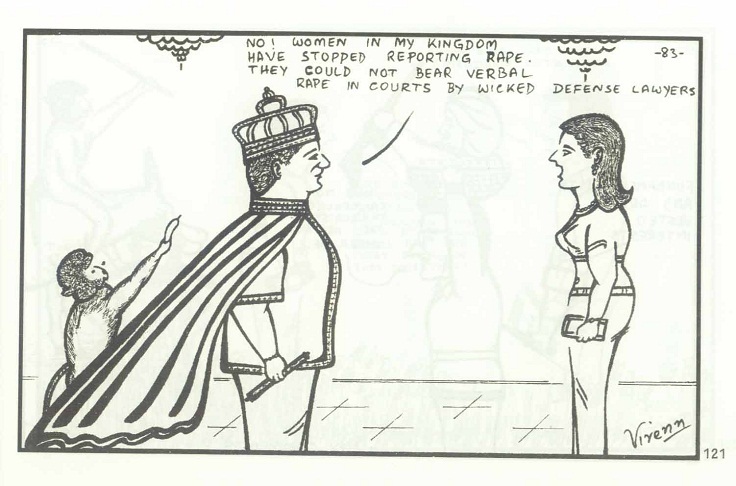 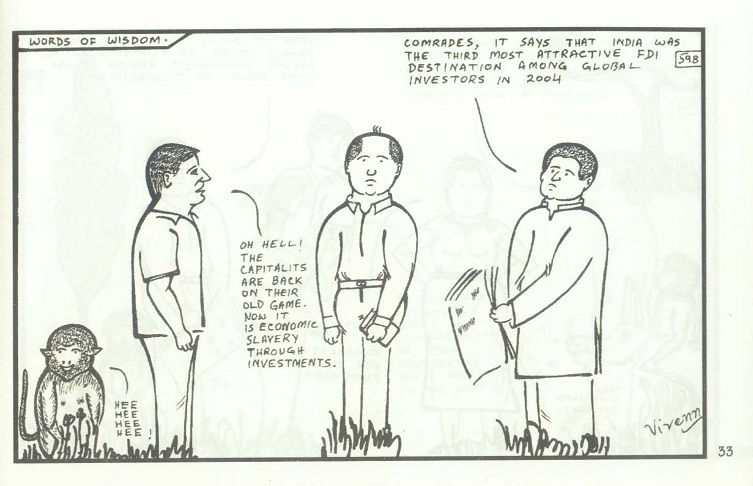 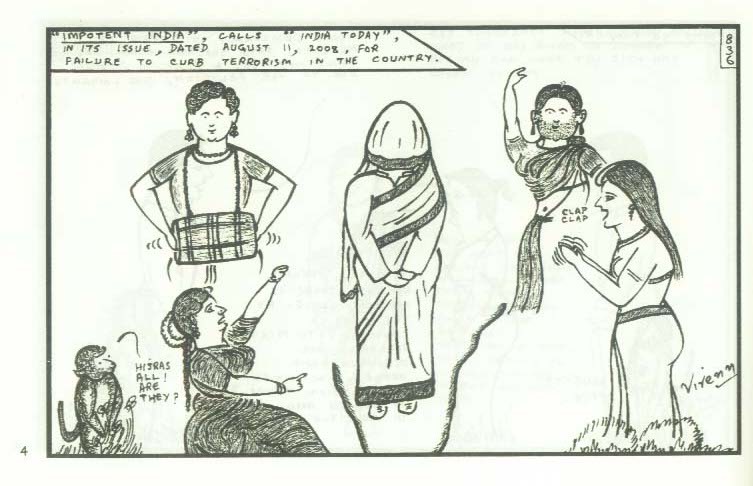 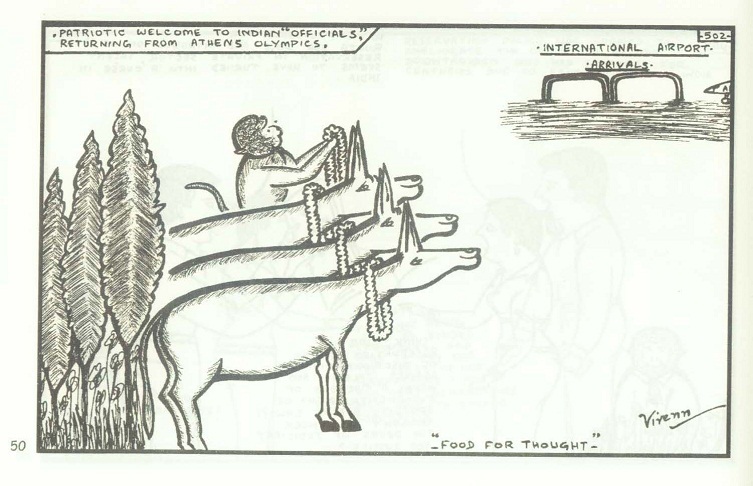 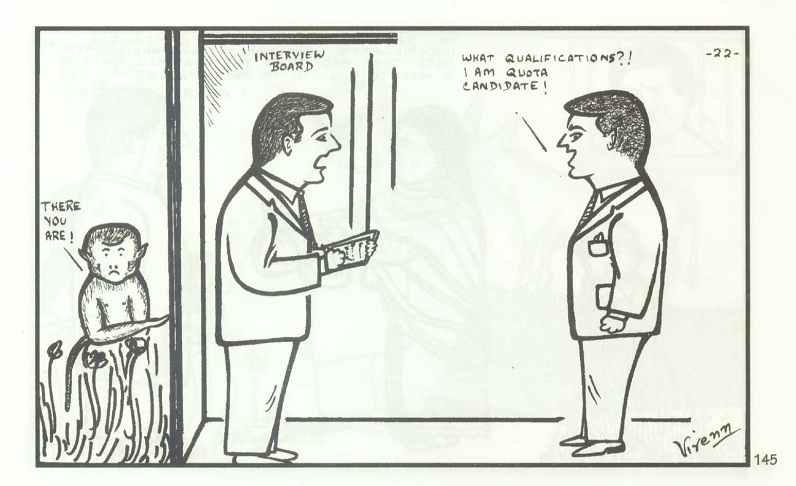 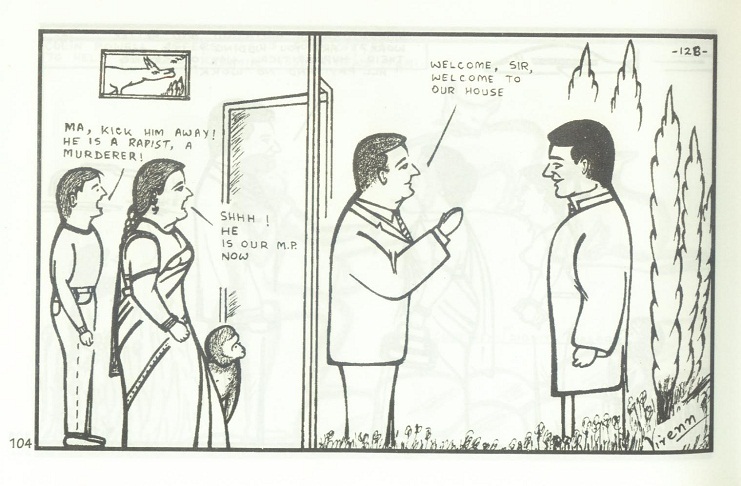 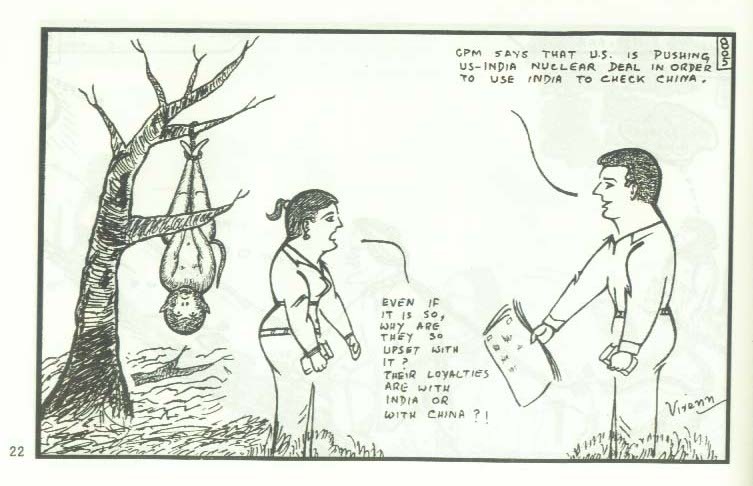 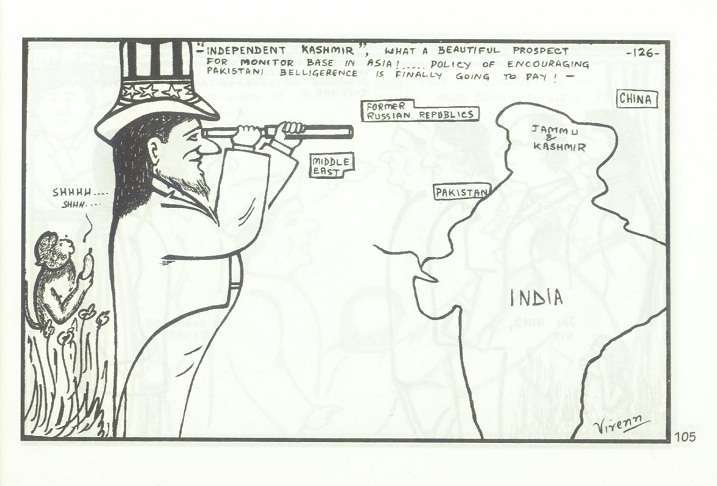 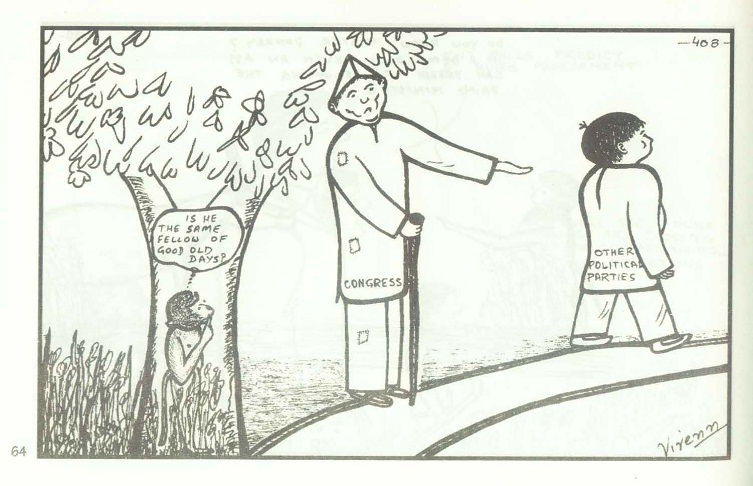 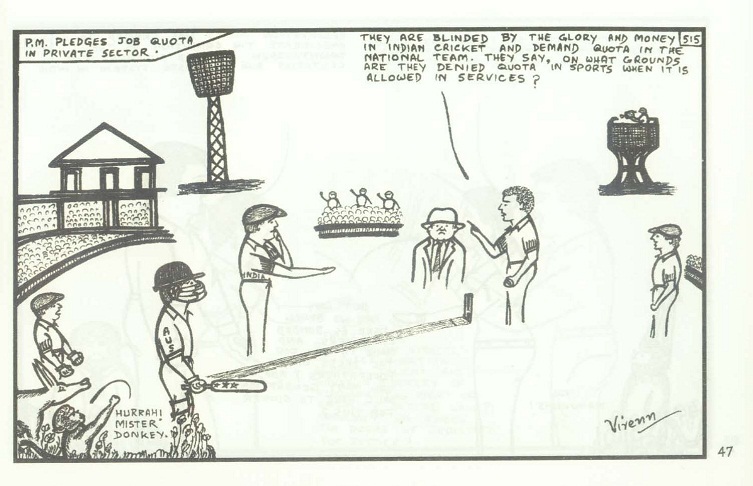 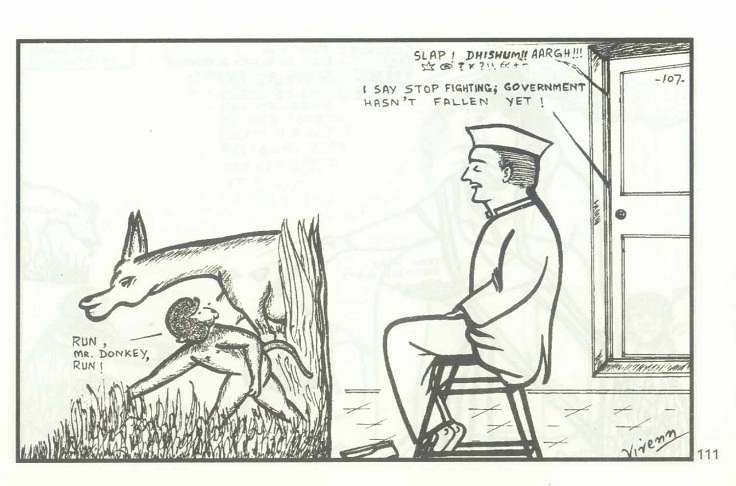 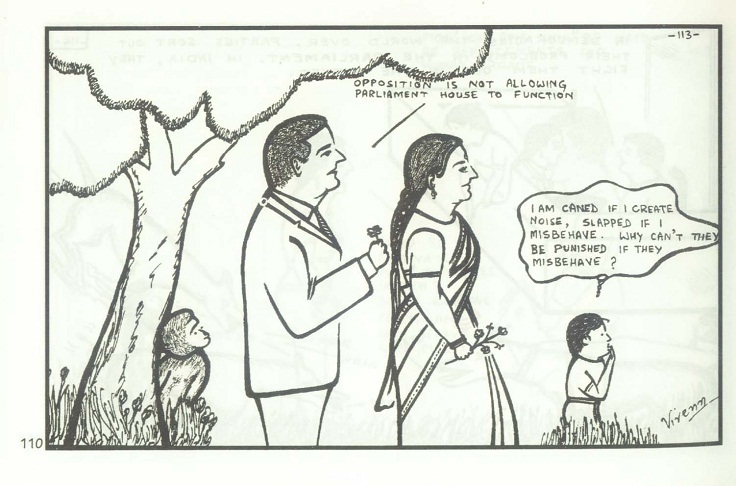 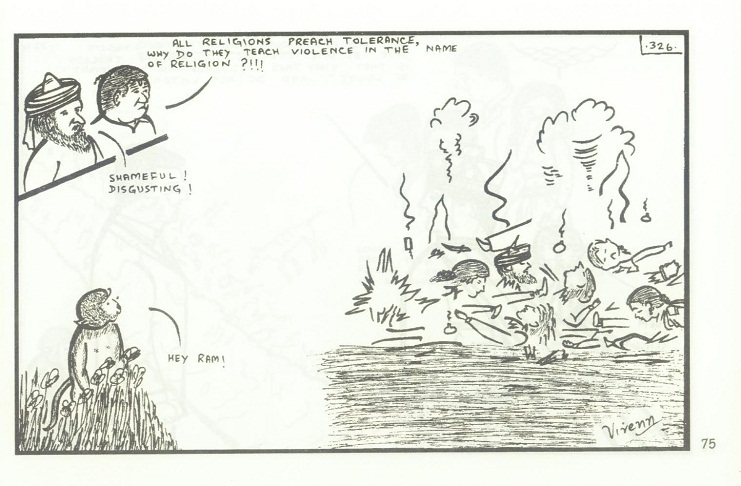 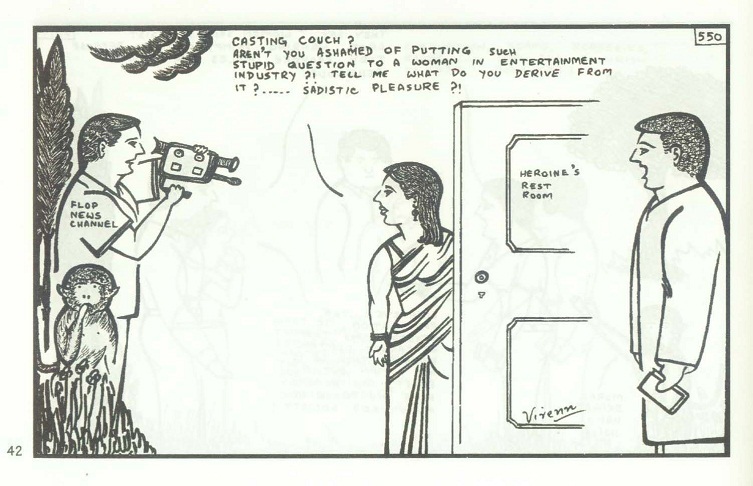 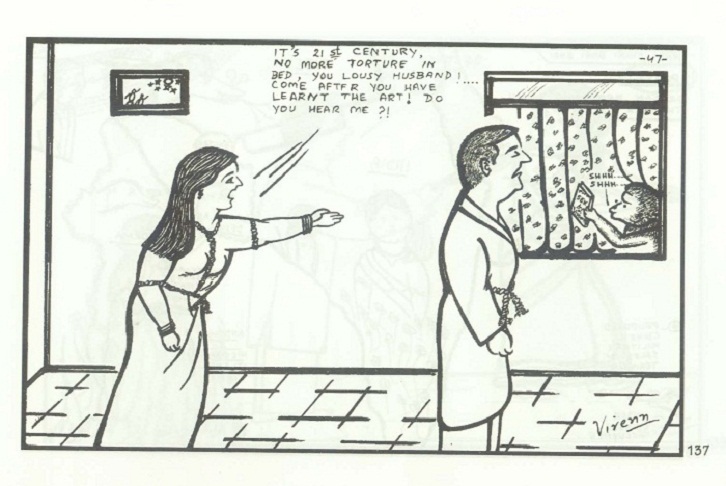 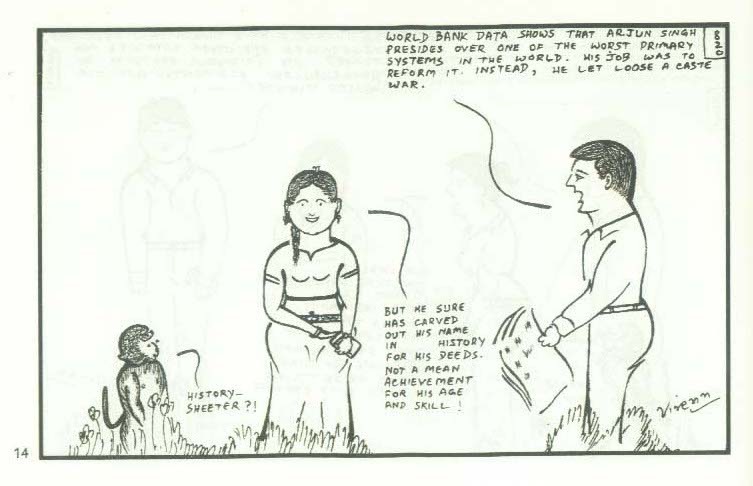 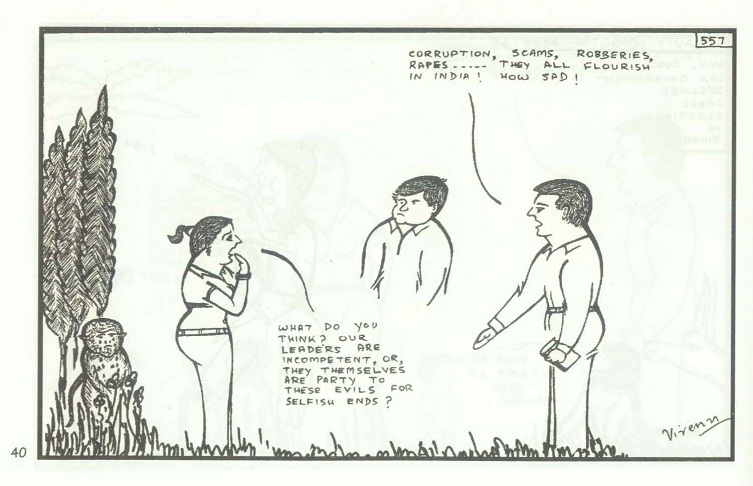 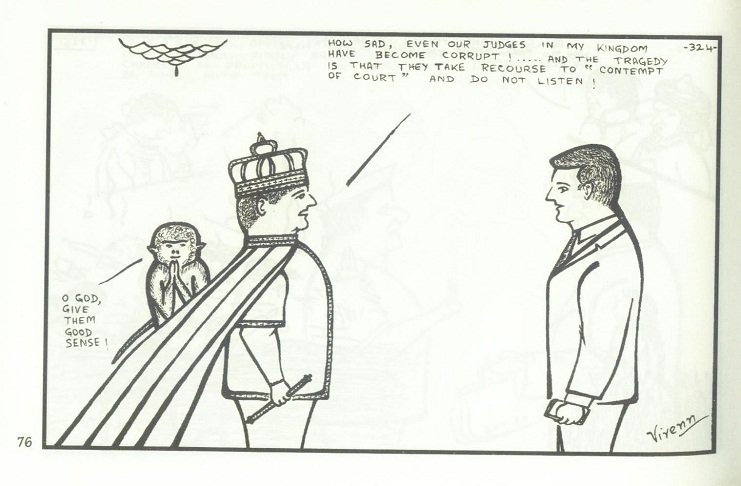 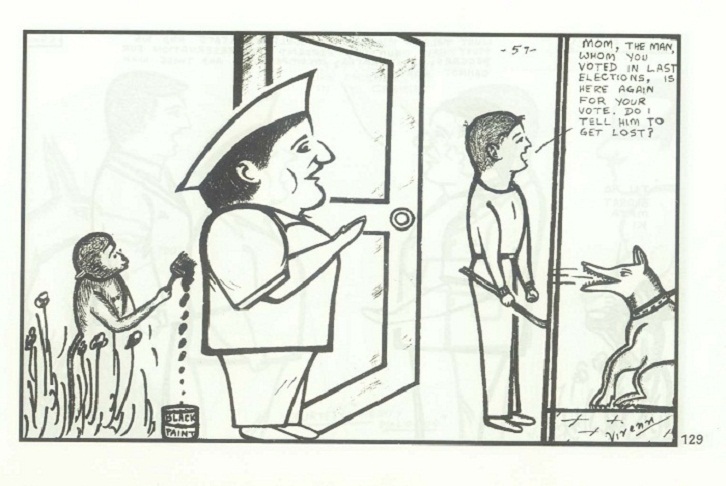 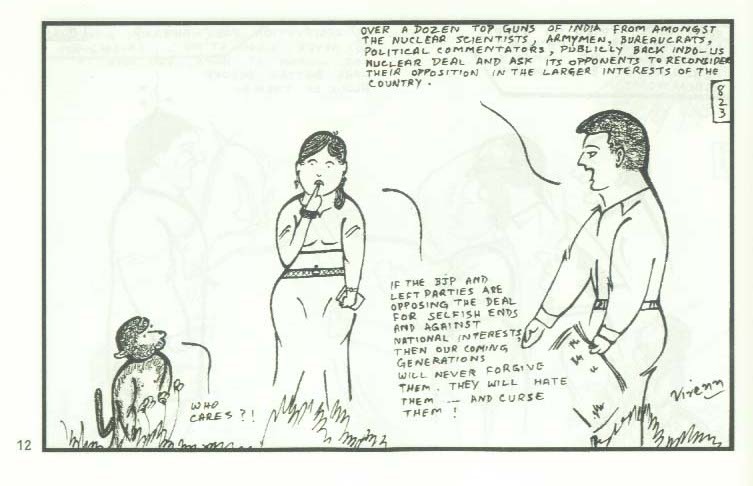 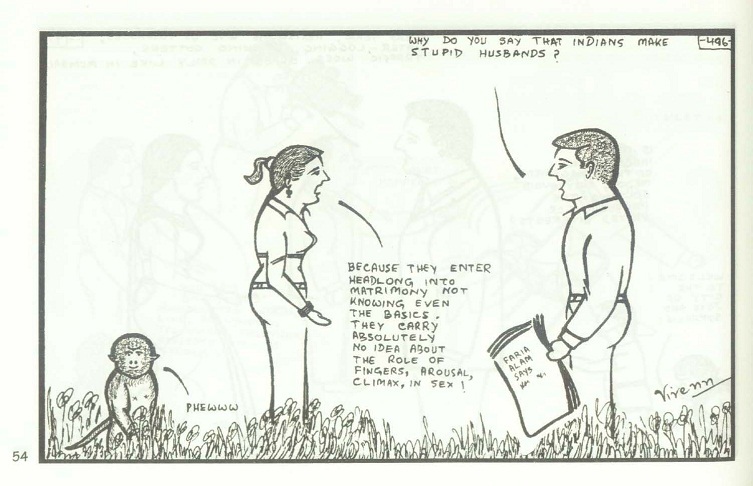 Later on, Laxman’s Cartoons inspired me. 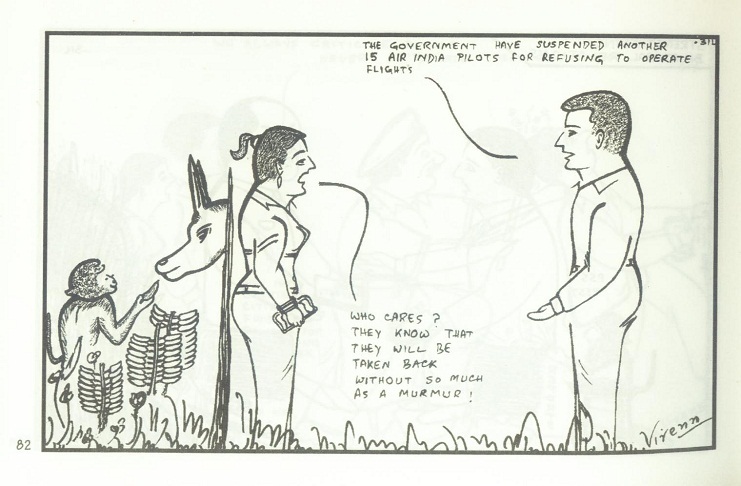 I, therefore, decided to take up drawing of cartoons as my hobby post-retirement from Oil and Natural Gas Commission. 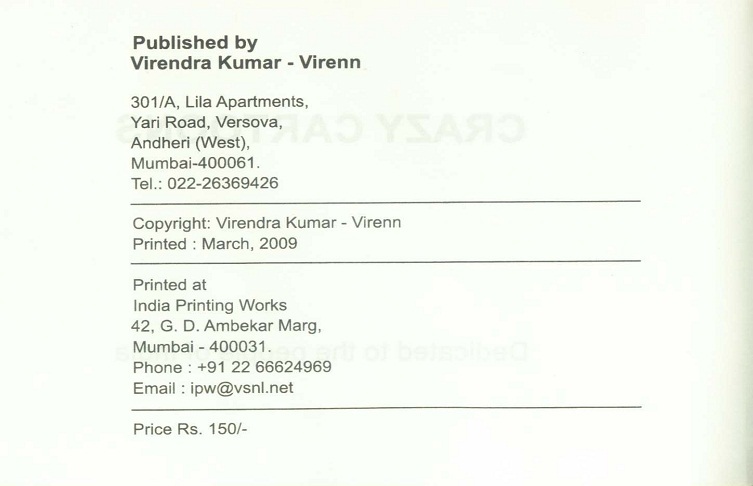 In 1999, letter from Home Minister L.K Advani’s Office with the observation “...worth seeing” acted as a tonic for me. 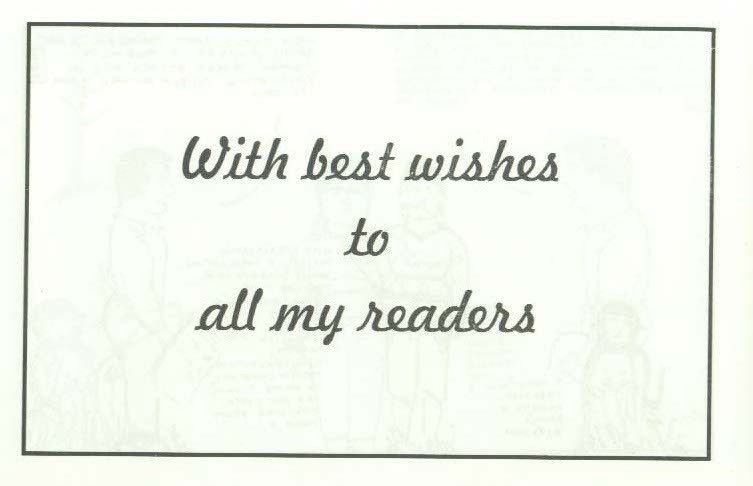 Good wishes from Sir Mark Tully, freelance journalist, in 2003 gave additional boost to my spirits. 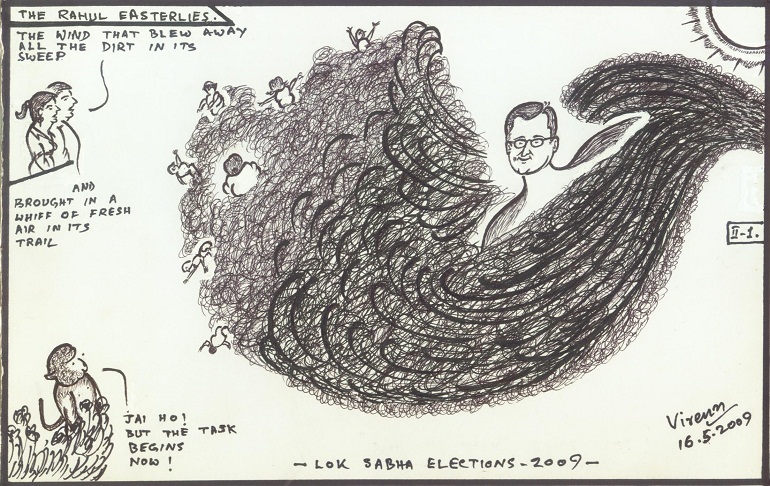 Good wishes from Prime Minister, Manmohan Singh’s Office in 2004 worked wonders on my morale. 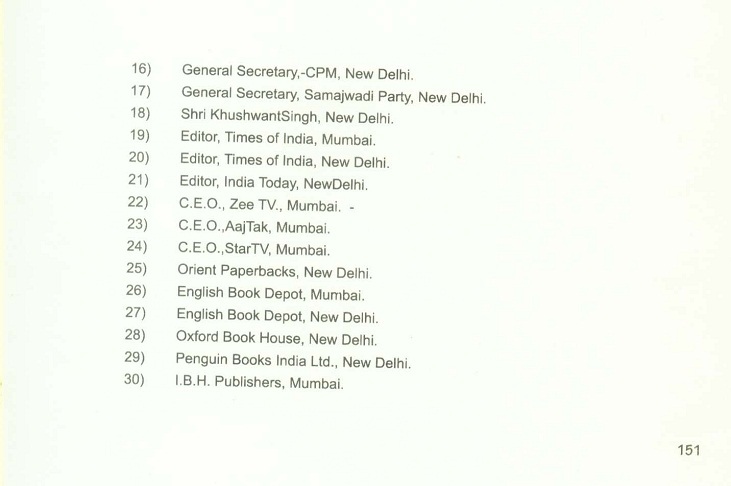 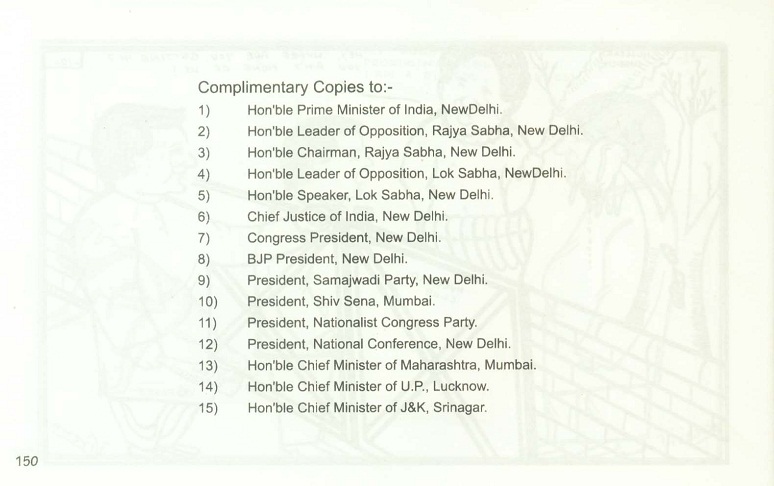 But to top them all are the words of encouragement of Shri Jaswant Singh (BJP). 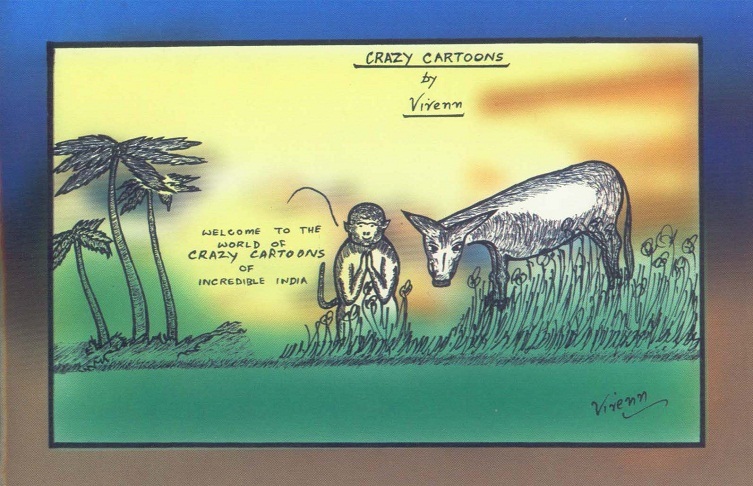 I find myself short of words to express my profound gratitude to him for his letters of 2007 and 2008 under his signatures with words “...very interesting indeed” and “...those interesting cartoons”. 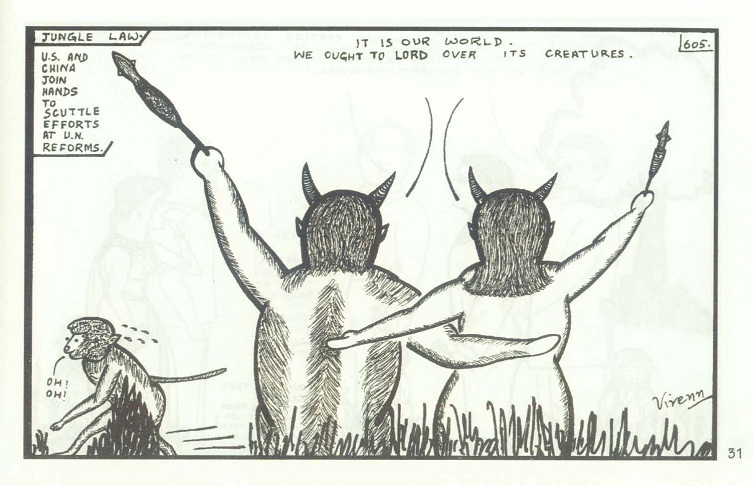 They simply make my day. 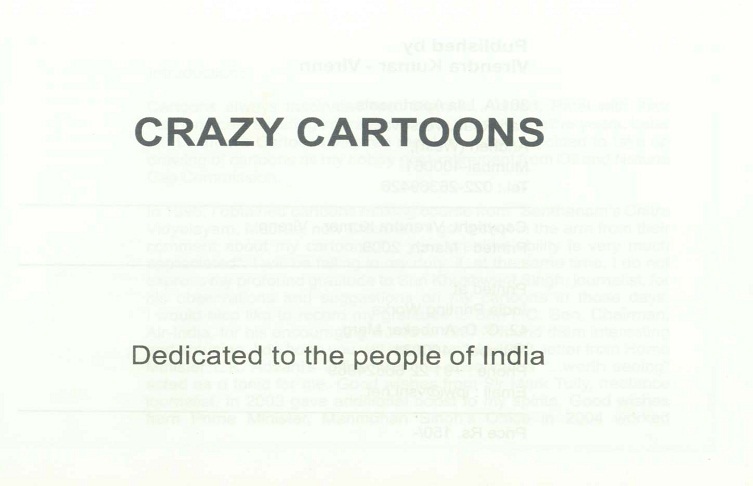 I am greatly indebted to them for their words of encouragement at various stages of my progress in drawing cartoons. 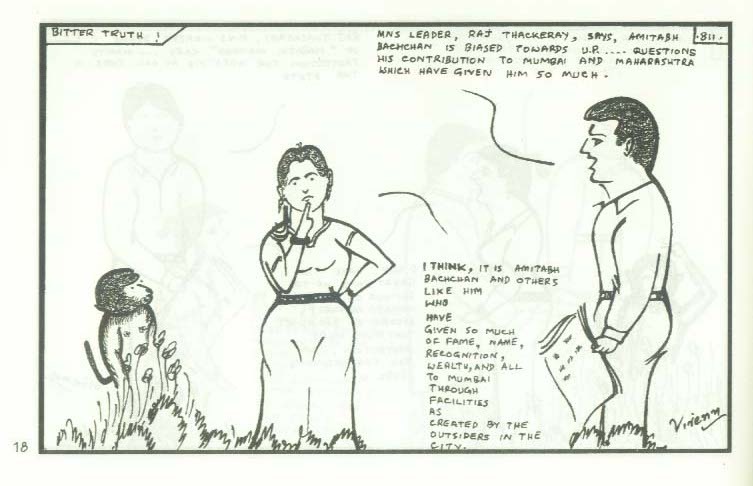 Without their good wishes and encouragement I would never have been able to make any headway in my work. 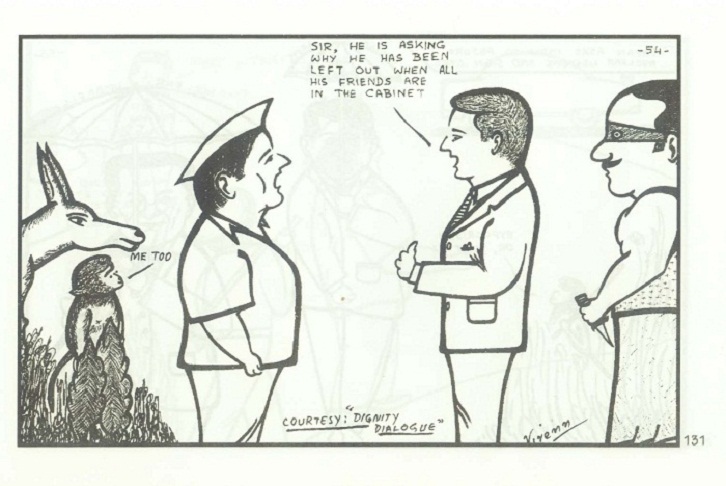 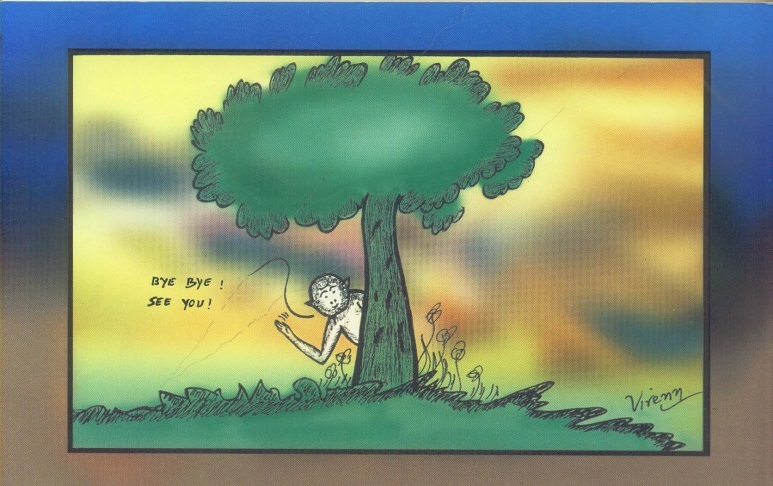 As a matter of fact I had taken up drawing of cartoons only to prove that one can utilize his post – retirement period fruitfully. 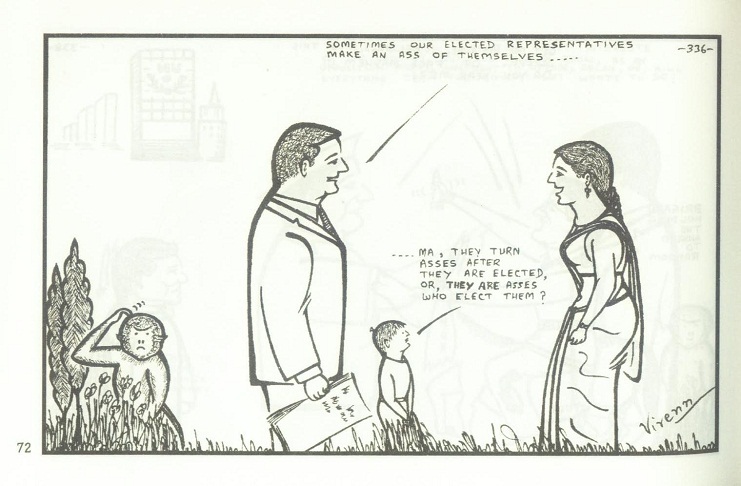 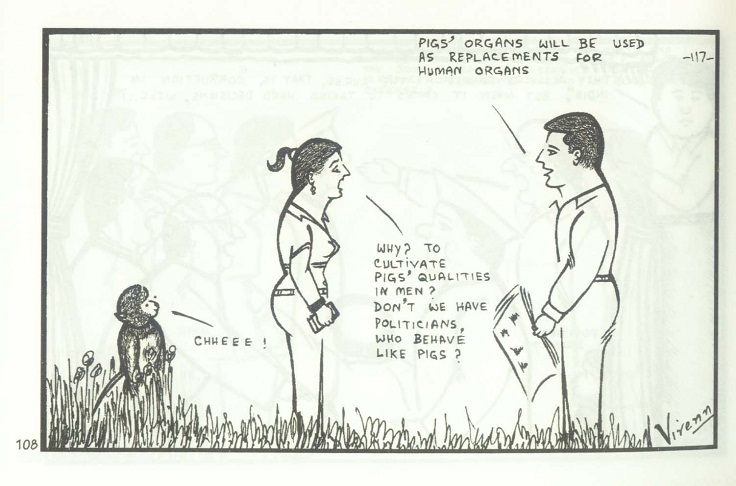 My purpose will be well and truly served if these cartoons manage to deliver the message contained in them effectively. 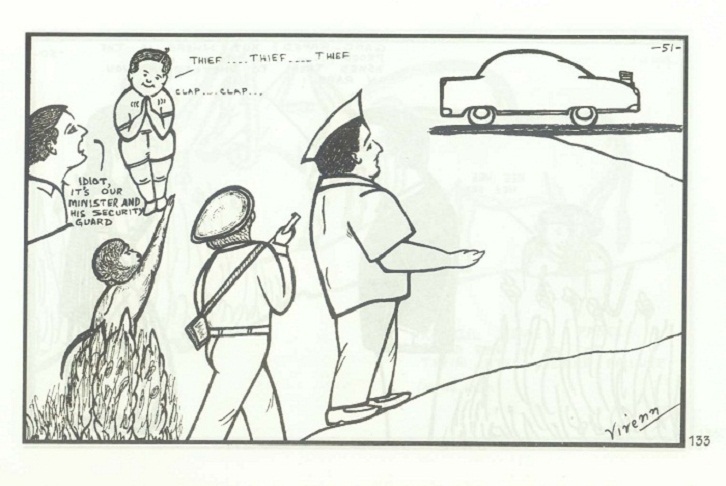 I do not know how far I have achieved my purpose, but here are some of them from my collection for all to see.